This successful kitchen brand was founded in 1964 in Piancastagnaio, in the Siena area, and today boasts half a century of history. 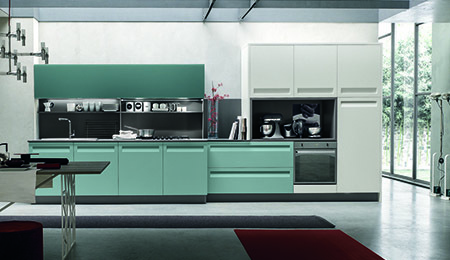 The Stosa Commitment - to doing our very best with every single kitchen, directly at your house. 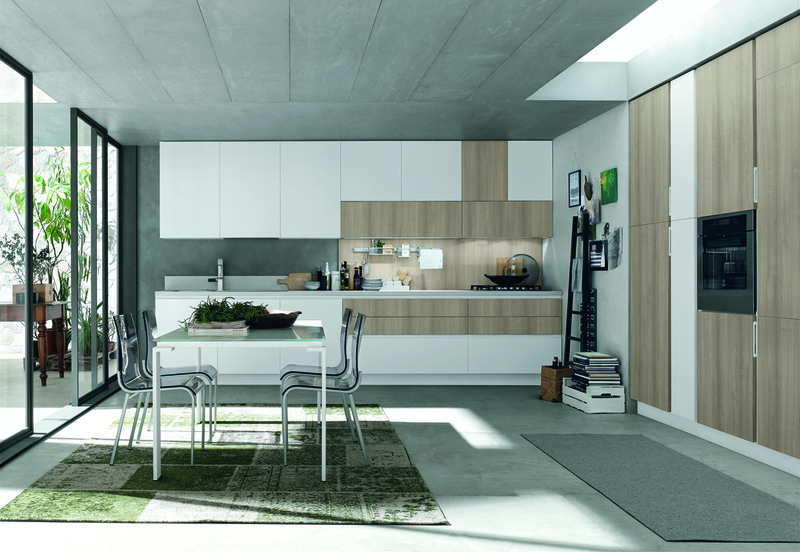 The Stosa Honesty - to turning our projects into truly sustainable living spaces. 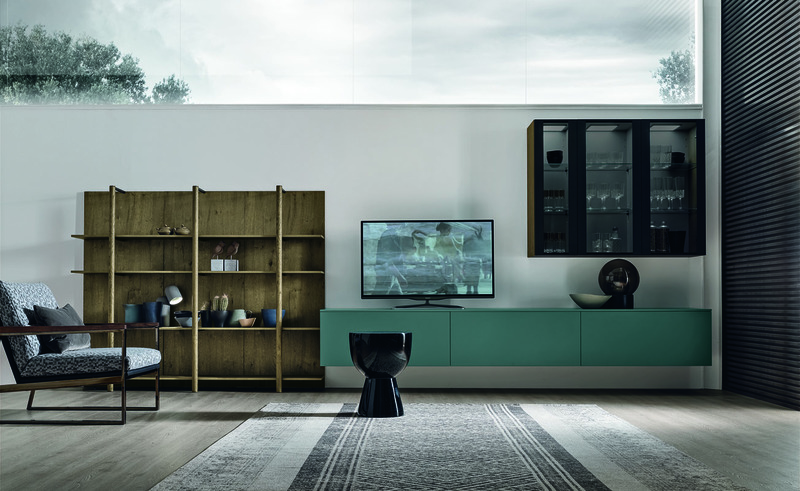 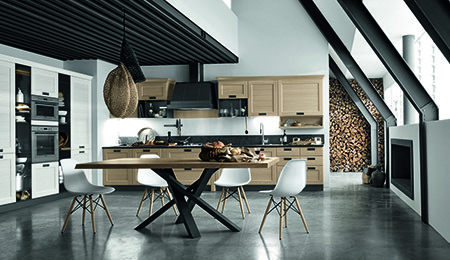 The Stosa Respect - for the nature that surrounds us, and for the entire production chain. 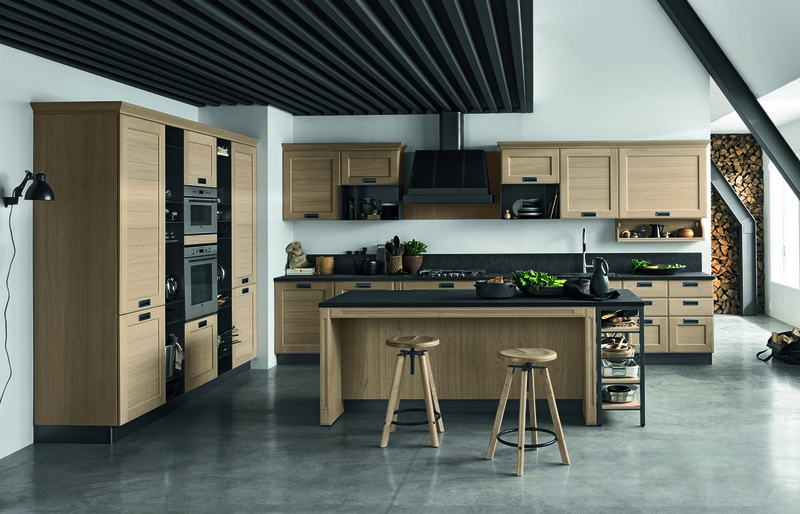 Today Stosa is an established brand both at home and abroad, with a positive turnover and major areas of growth, always on the lookout for new challenges and new major objectives. 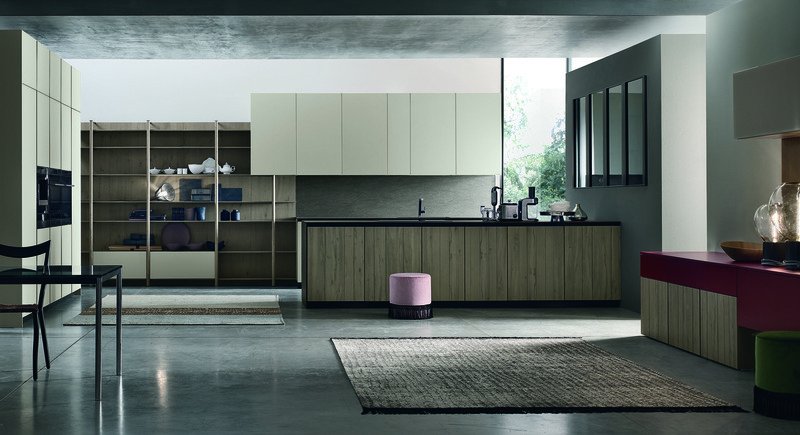 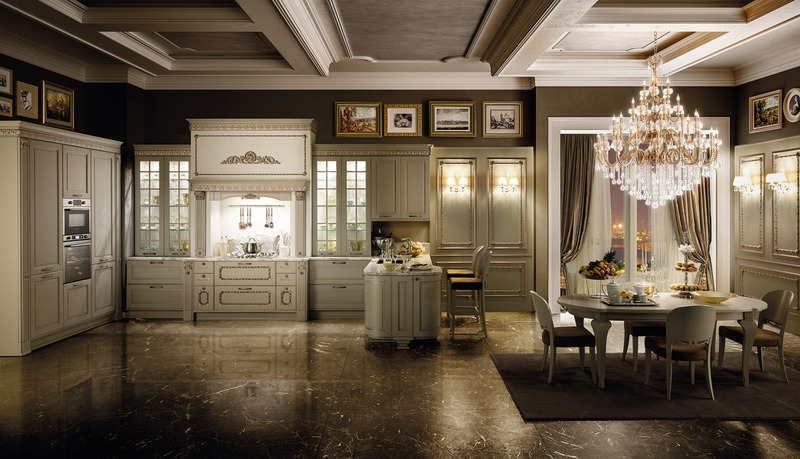 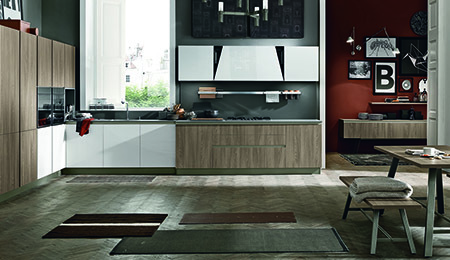 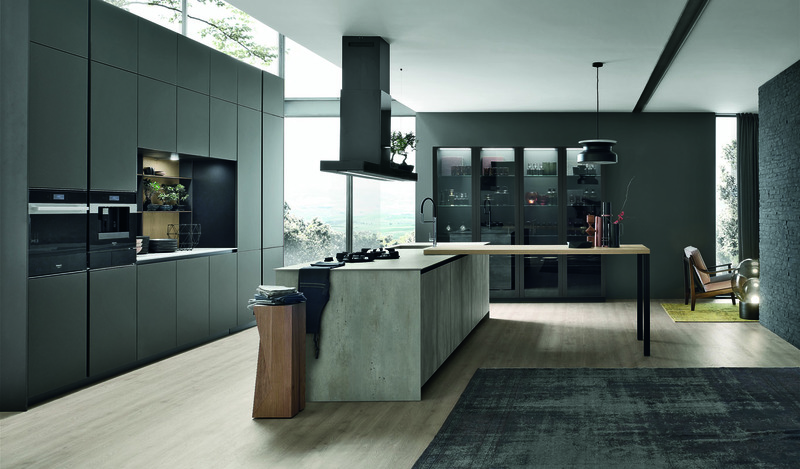 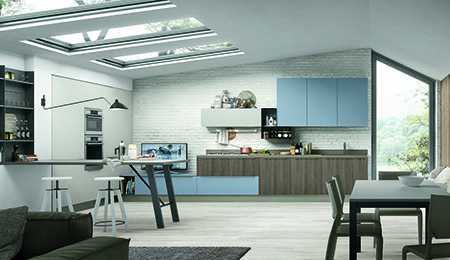 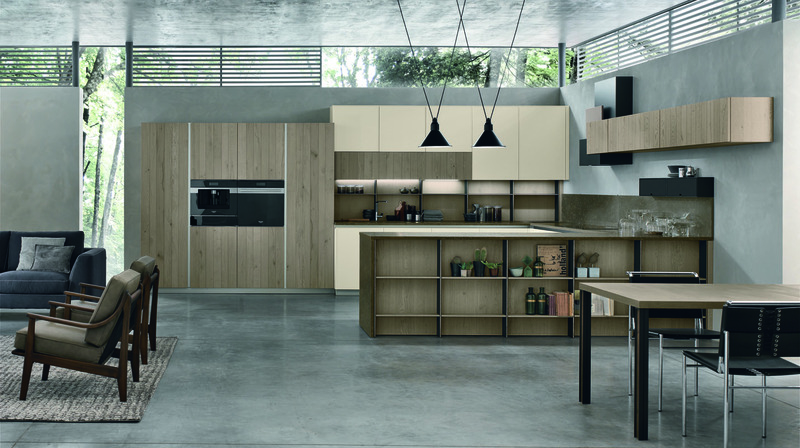 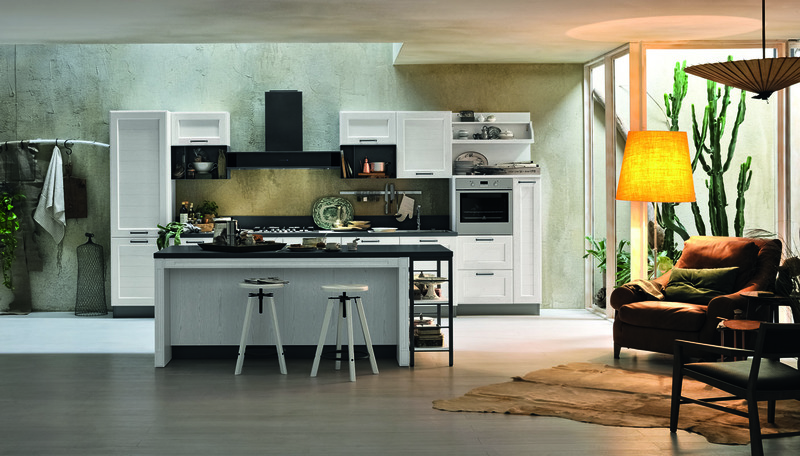 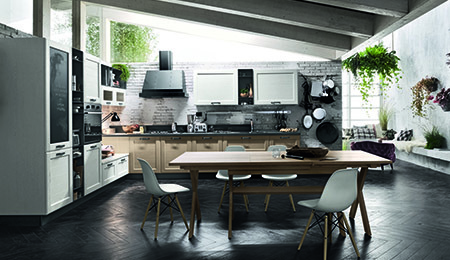 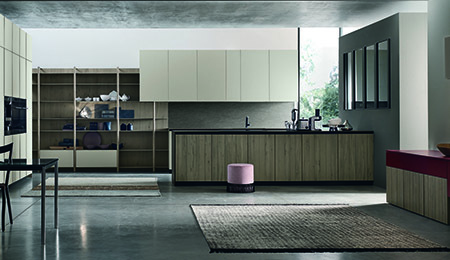 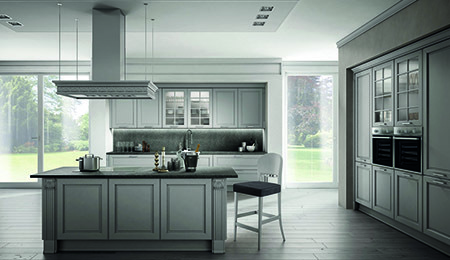 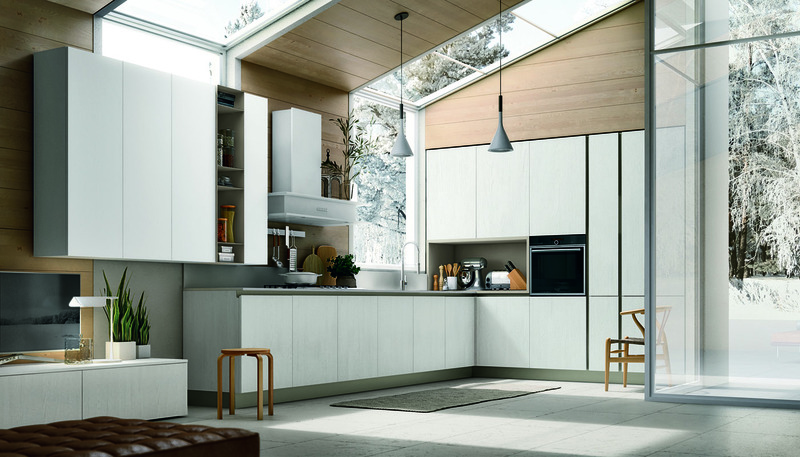 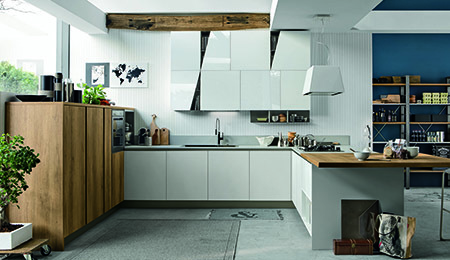 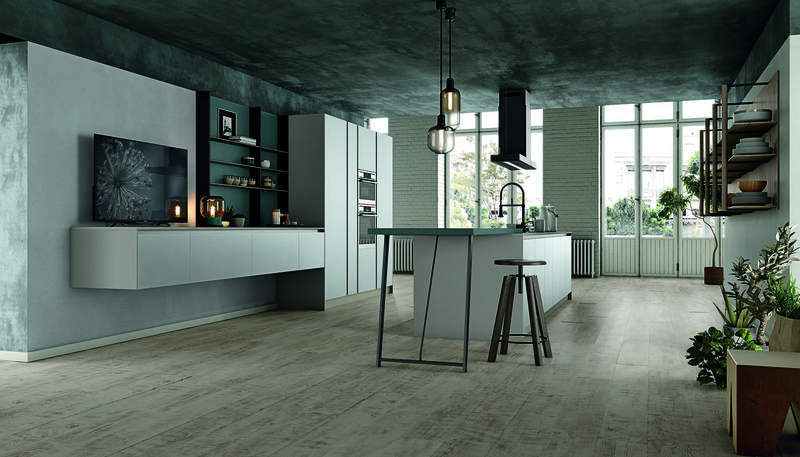 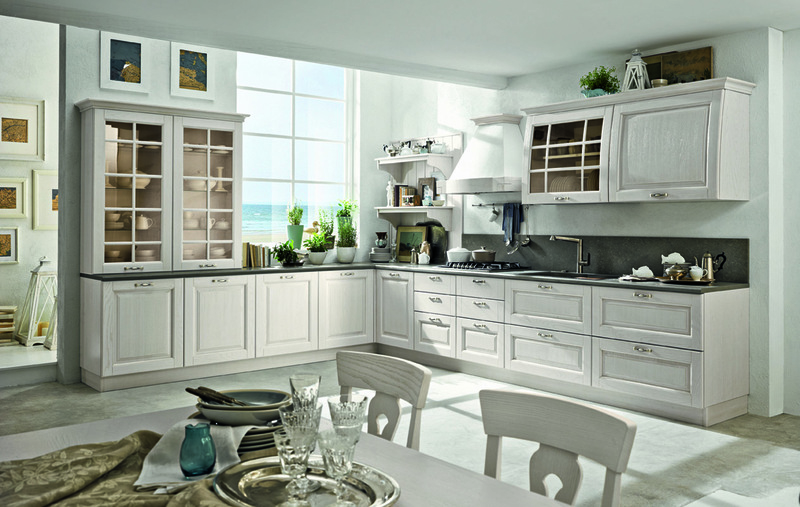 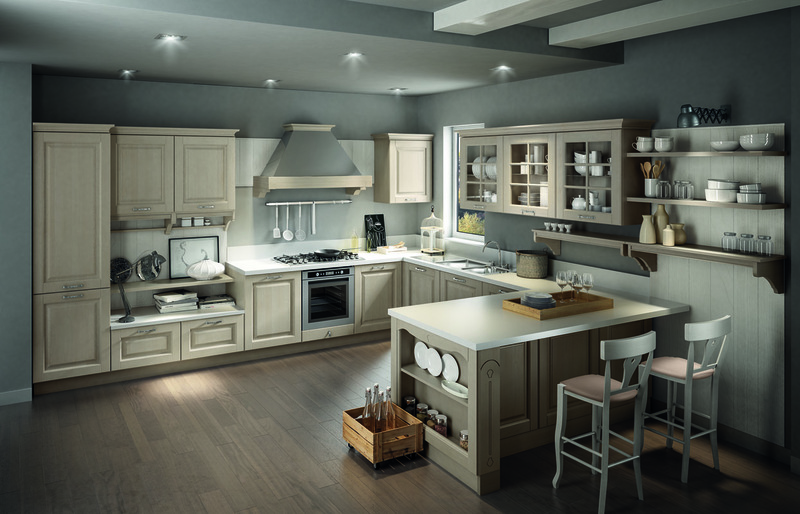 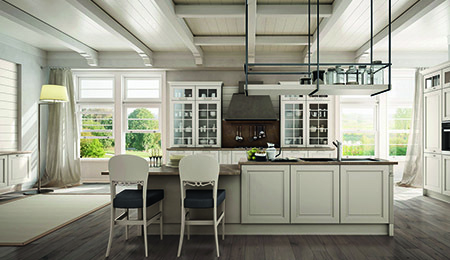 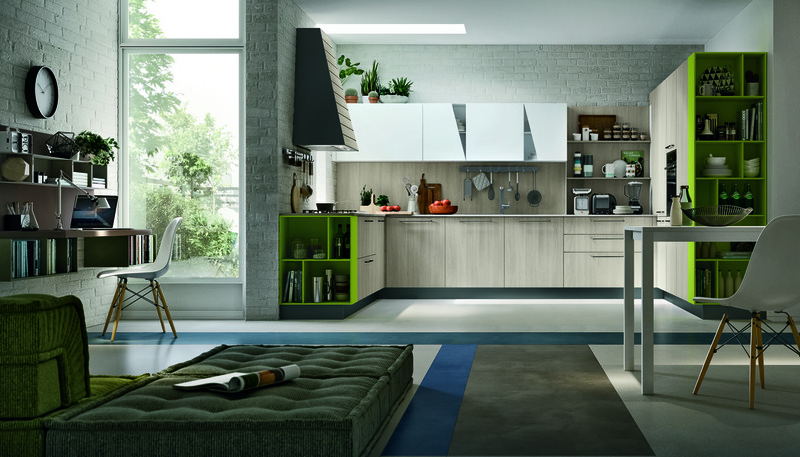 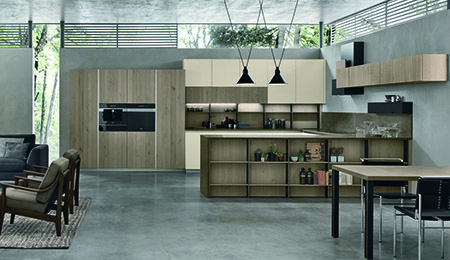 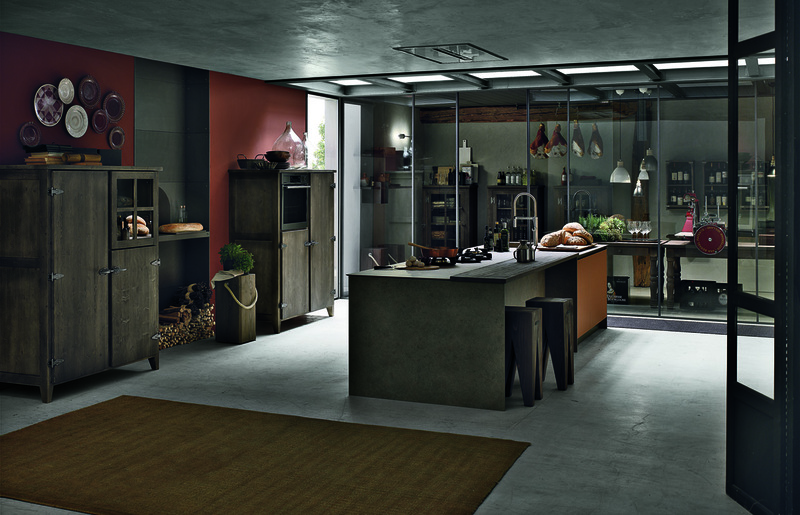 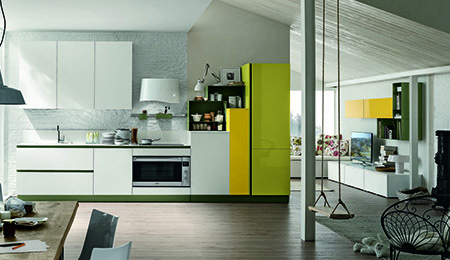 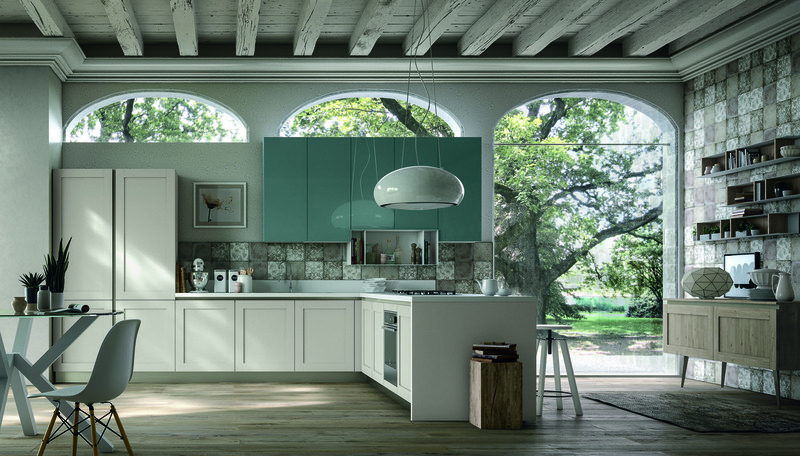 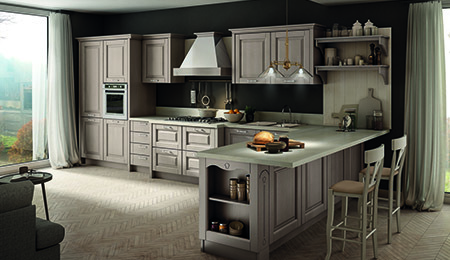 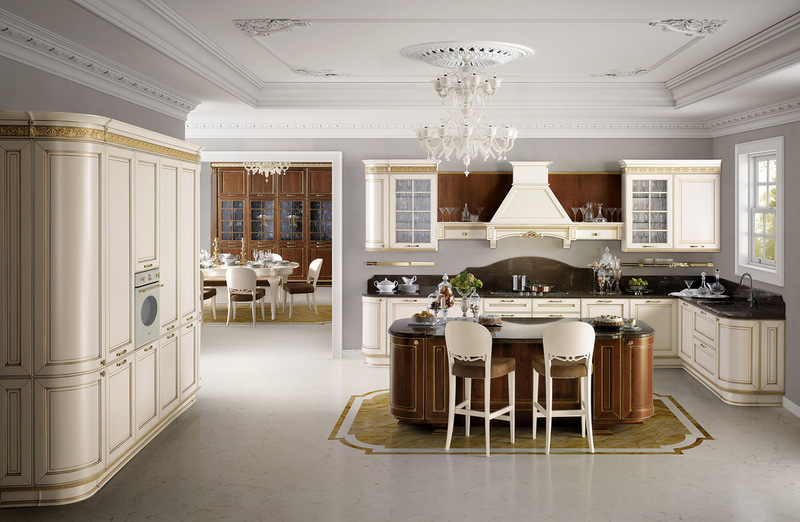 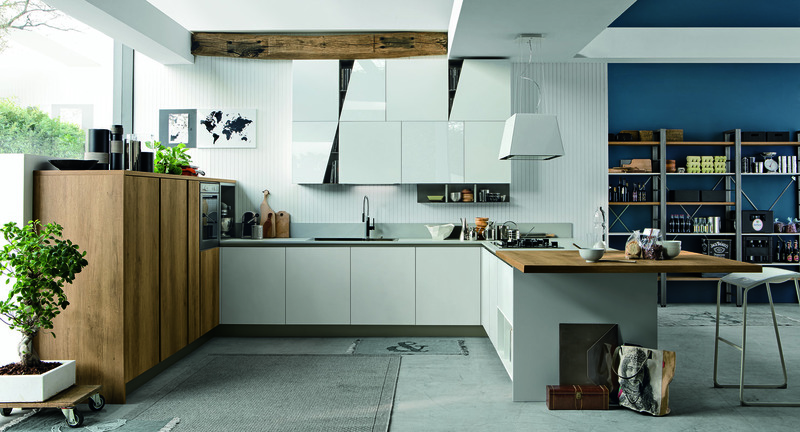 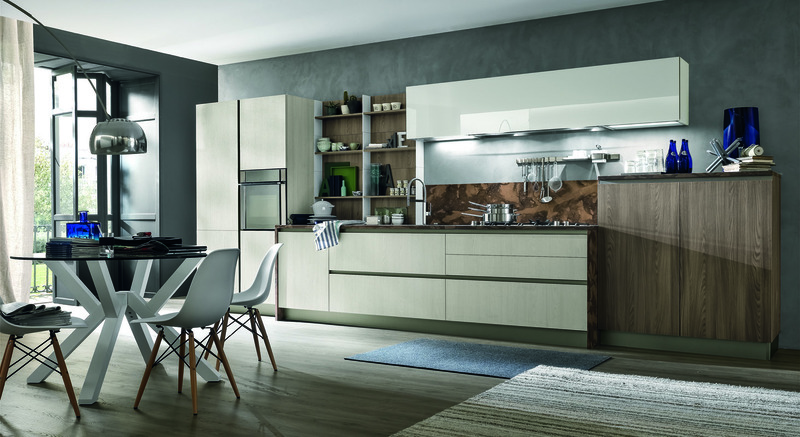 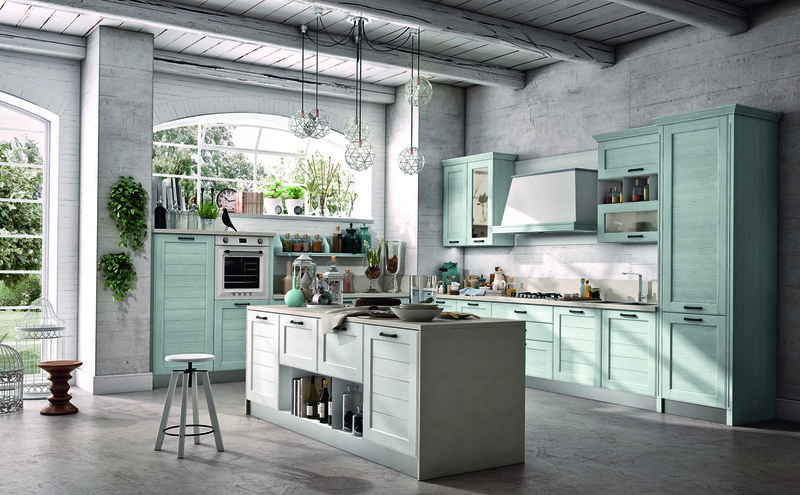 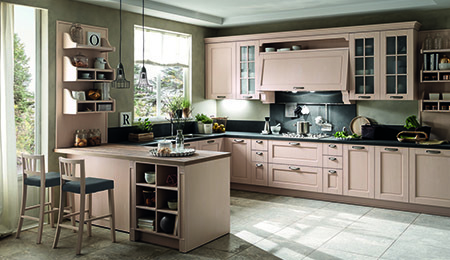 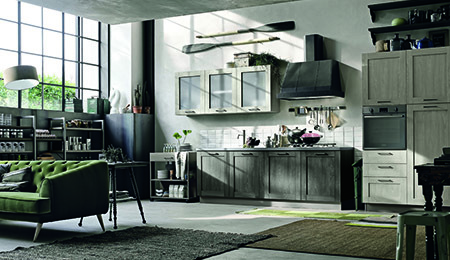 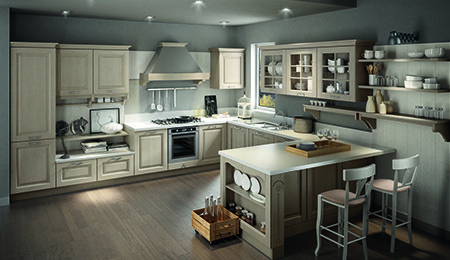 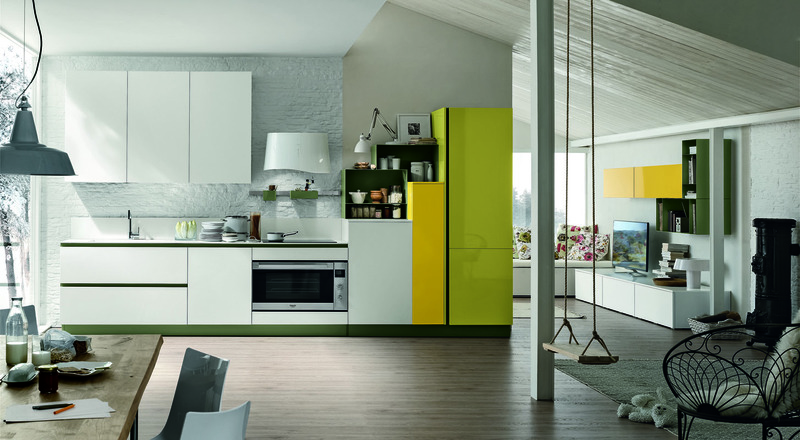 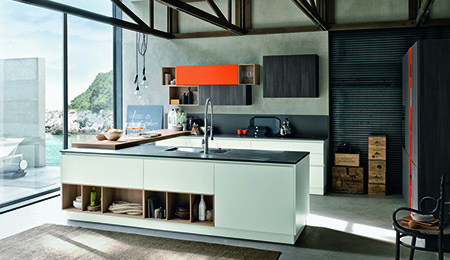 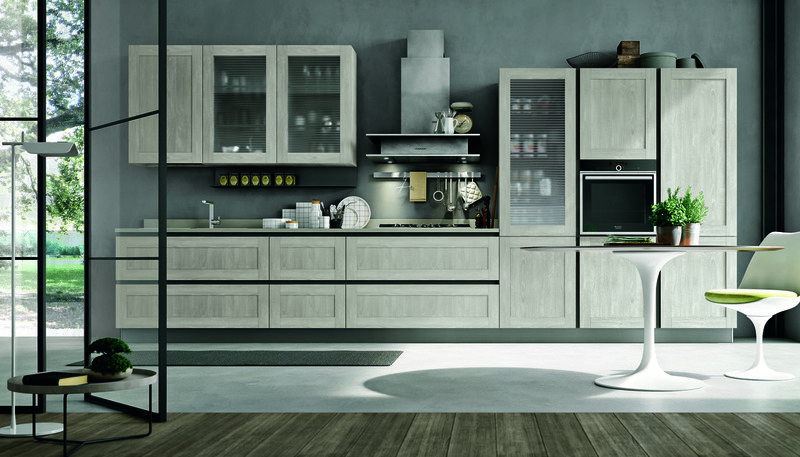 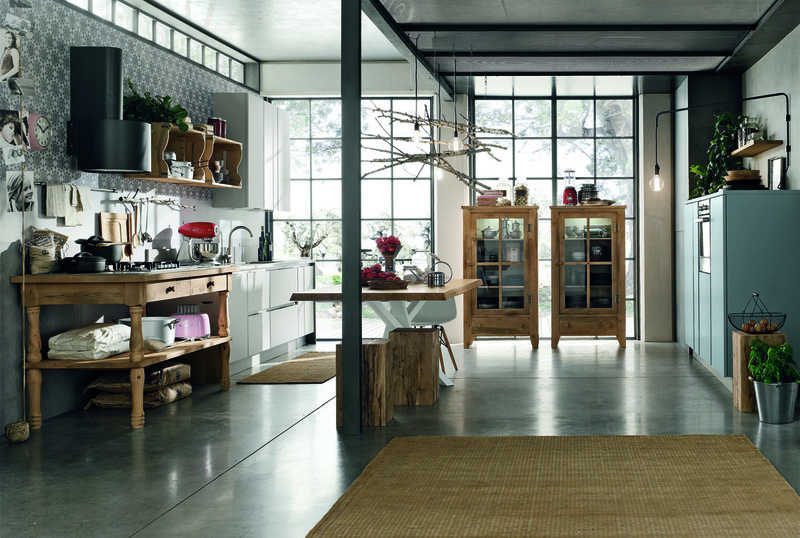 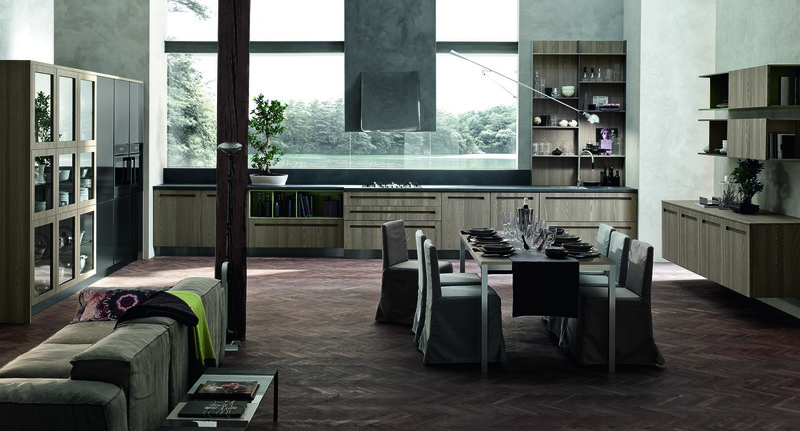 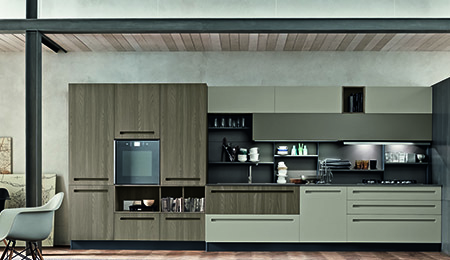 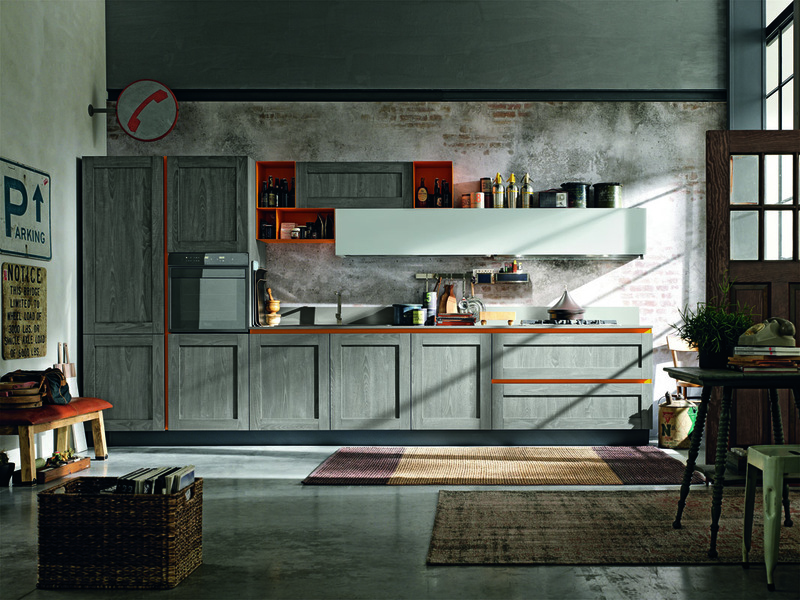 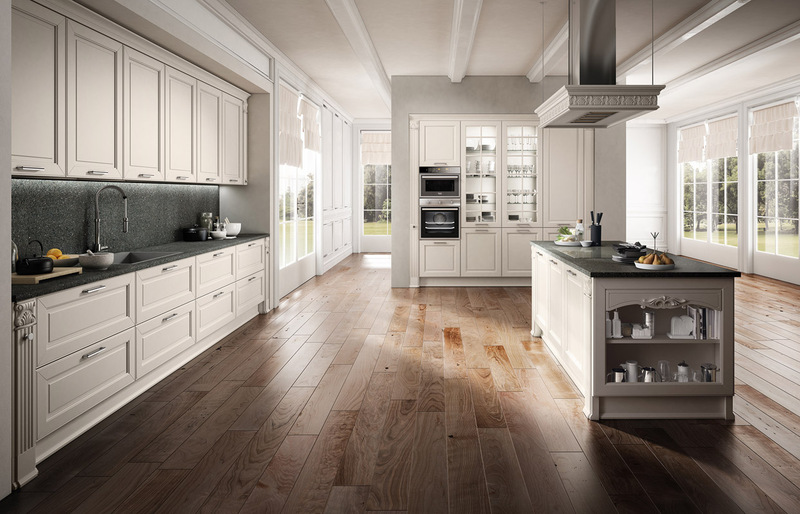 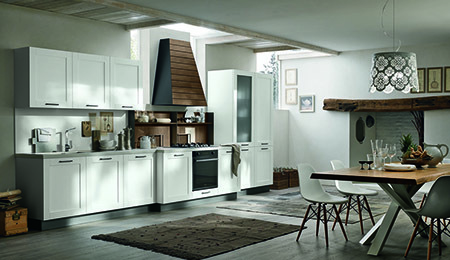 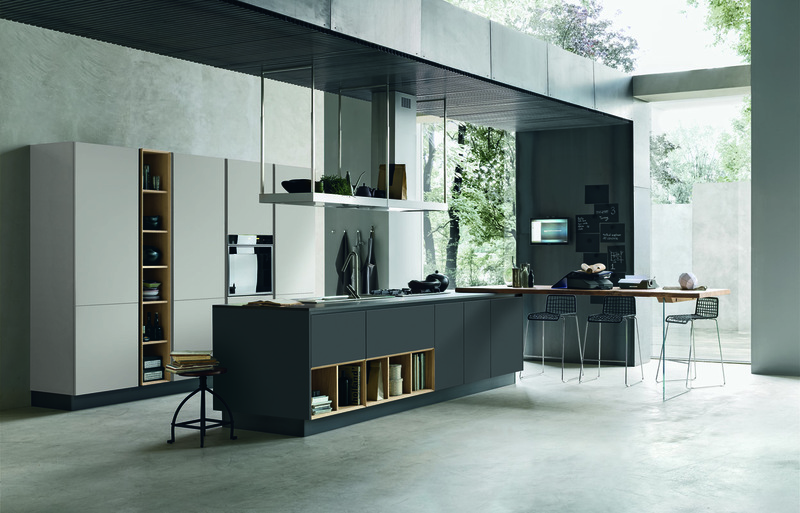 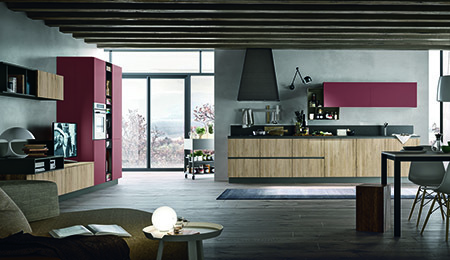 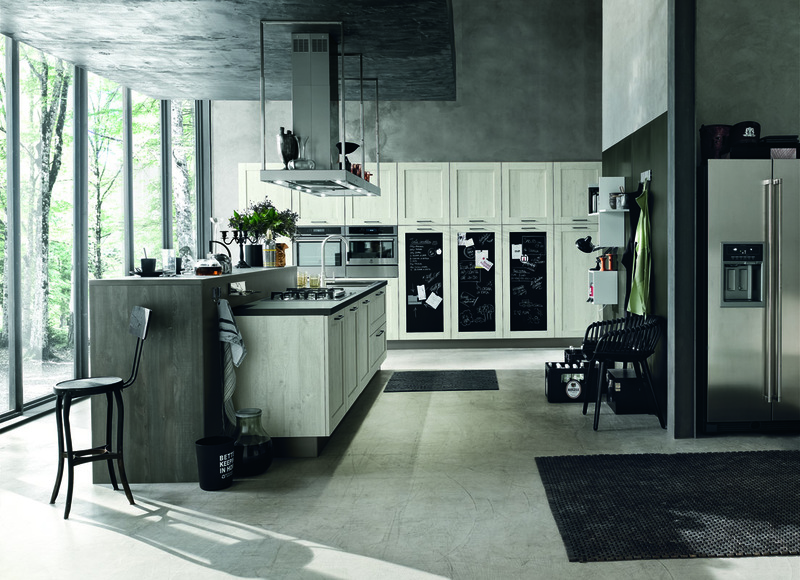 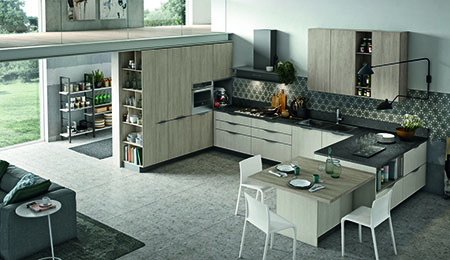 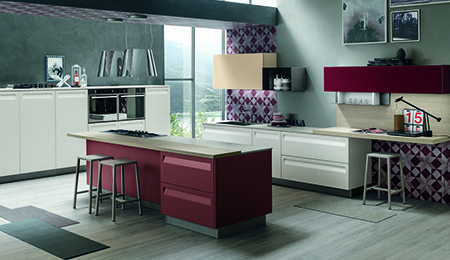 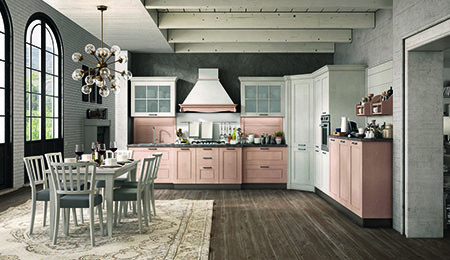 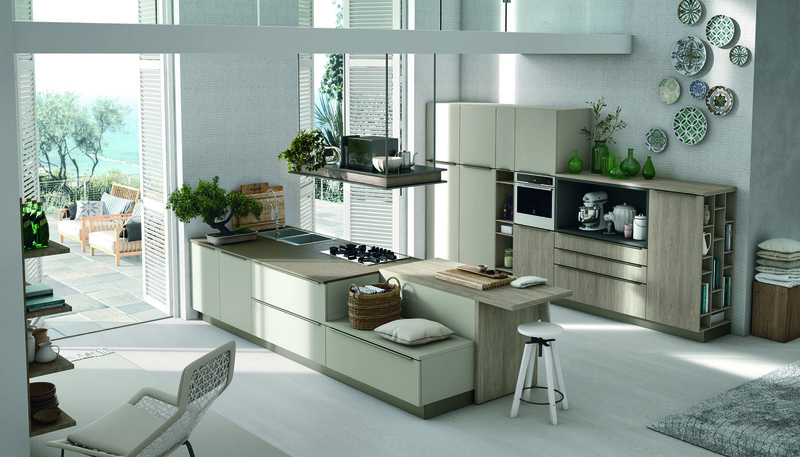 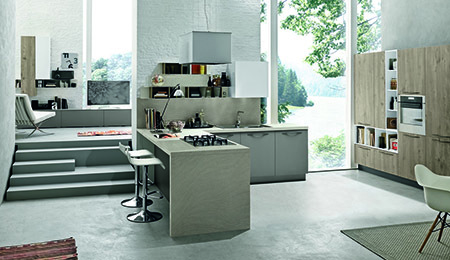 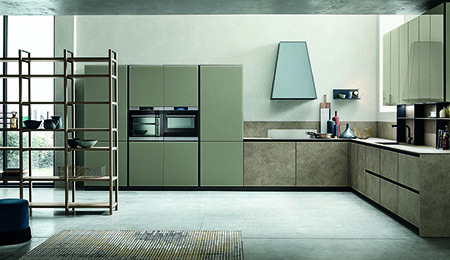 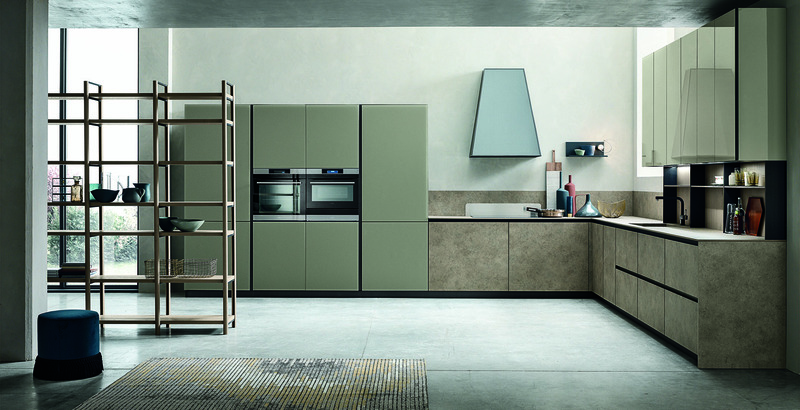 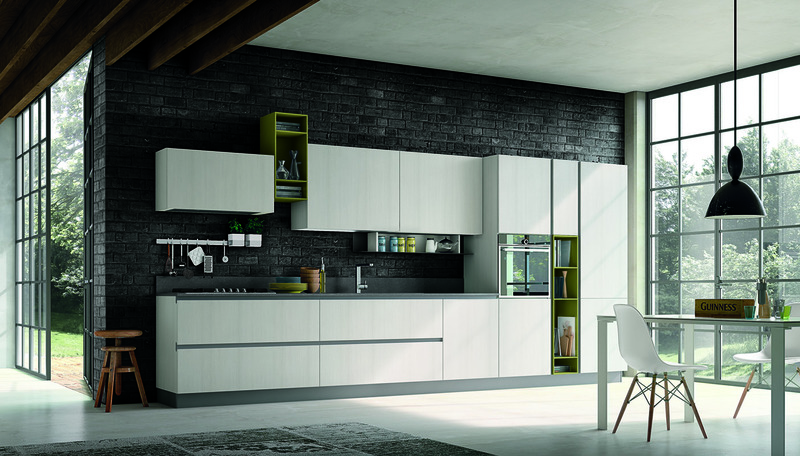 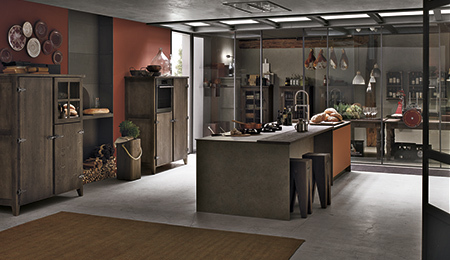 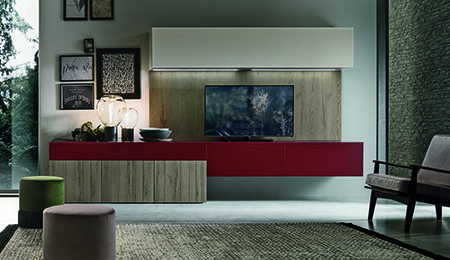 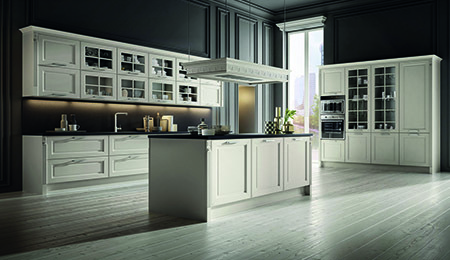 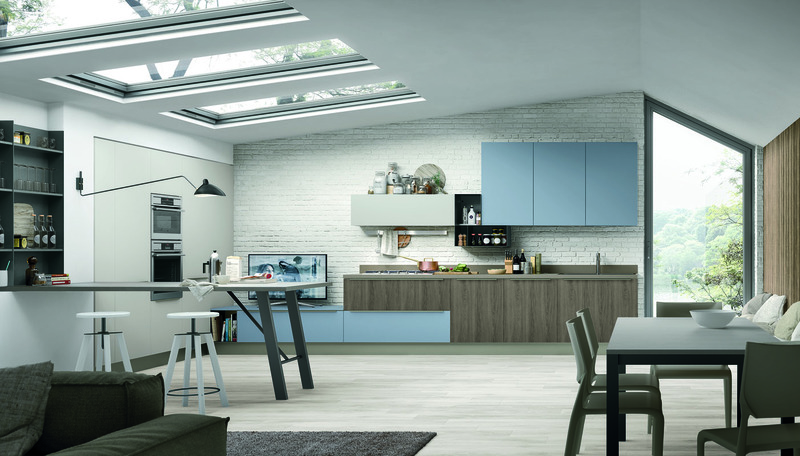 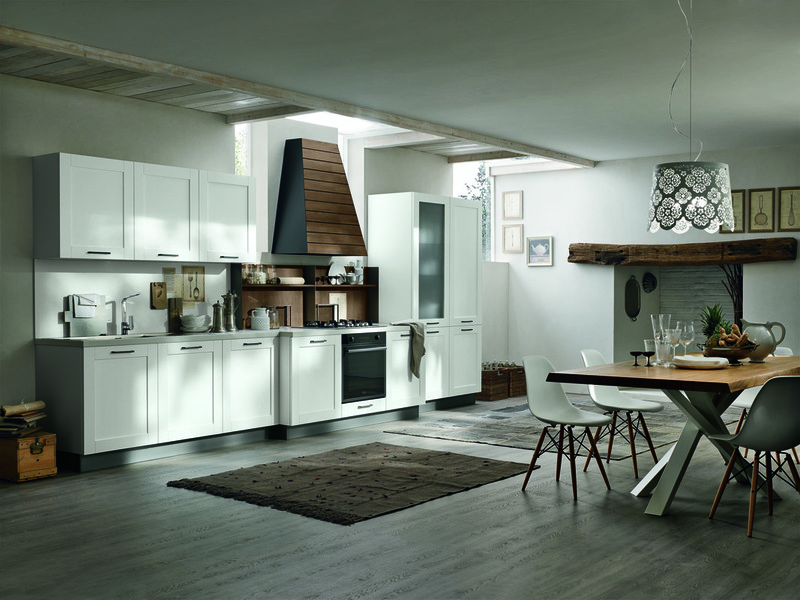 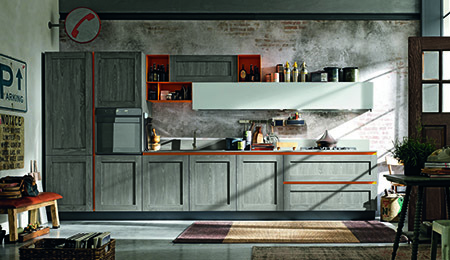 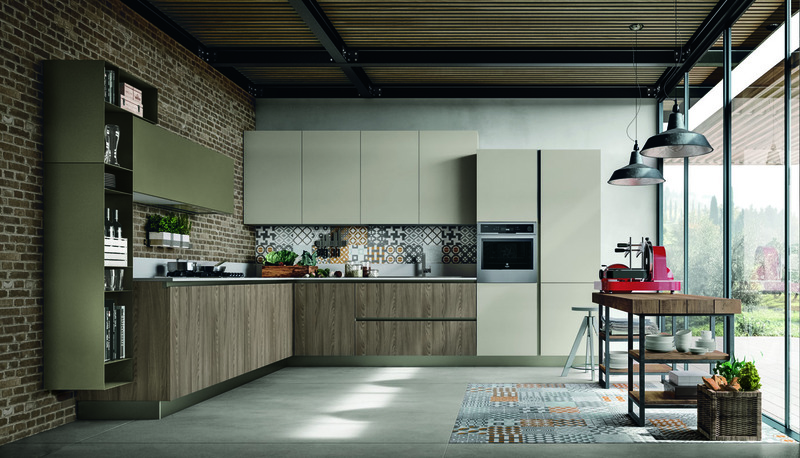 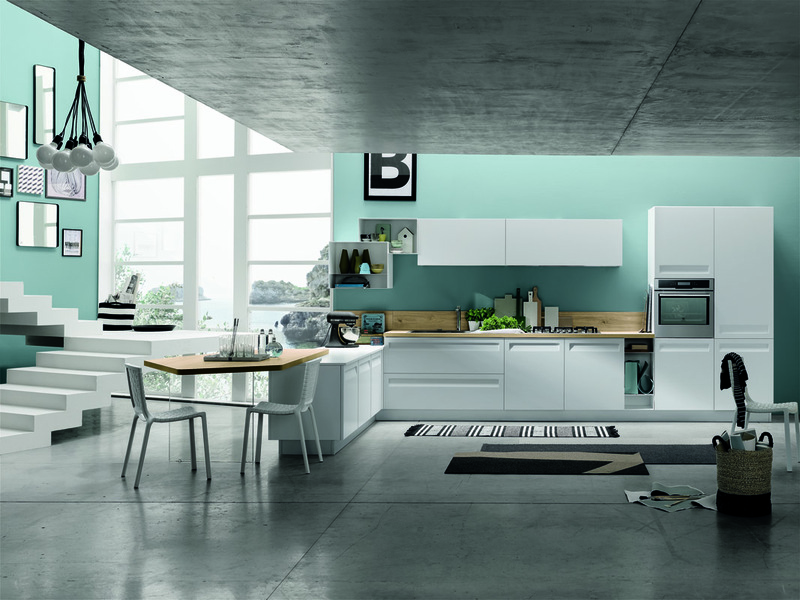 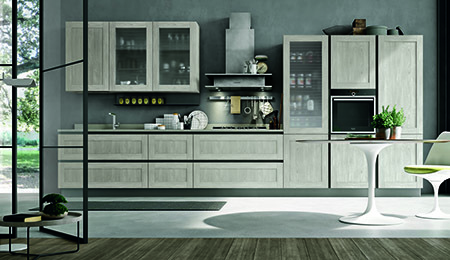 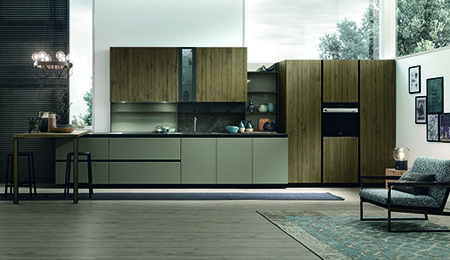 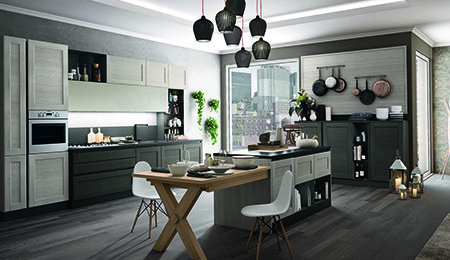 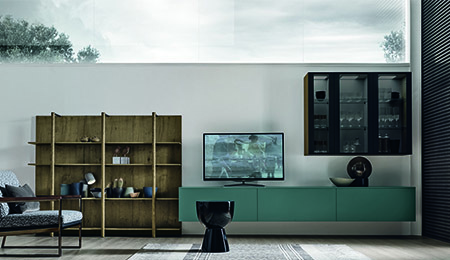 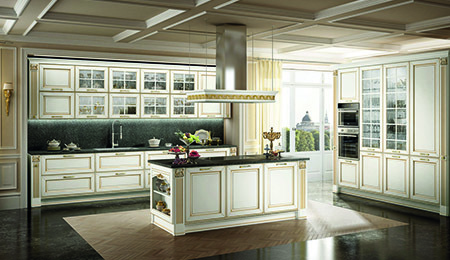 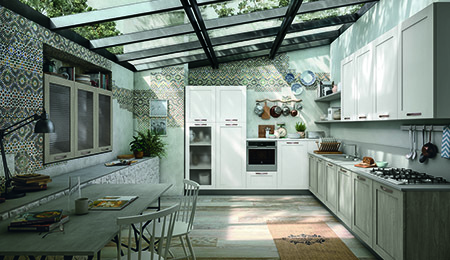 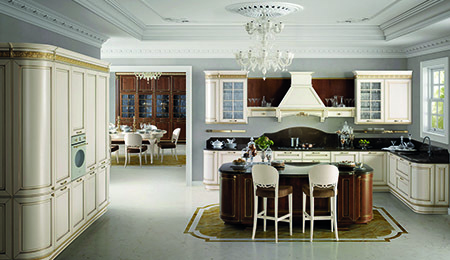 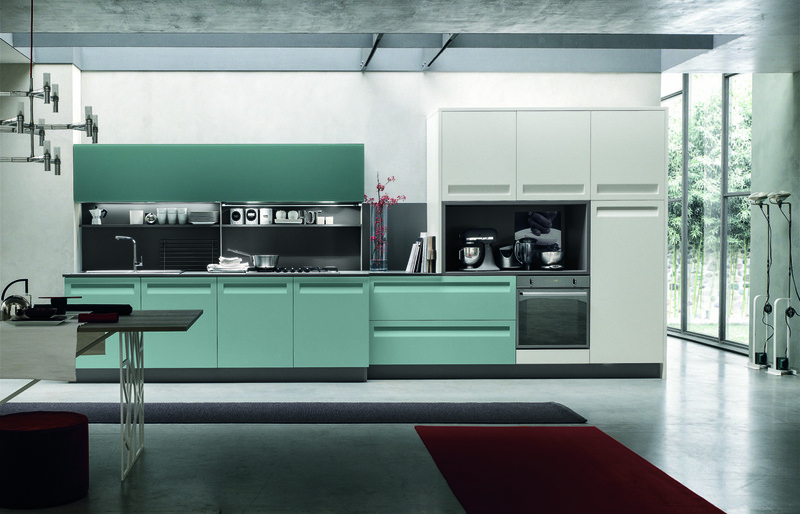 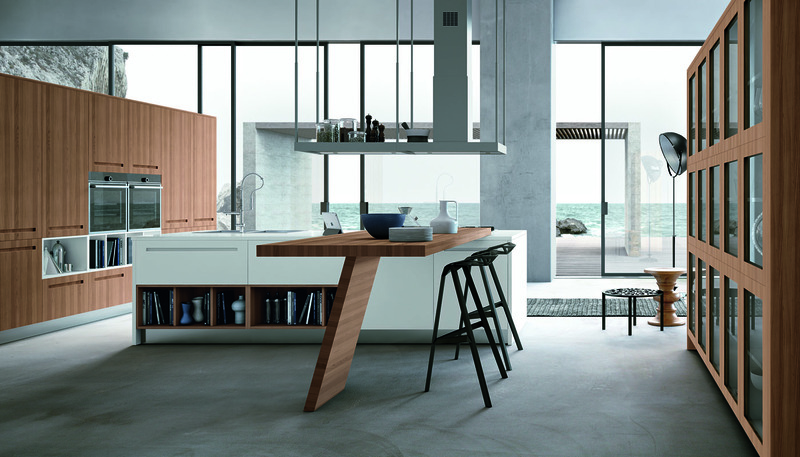 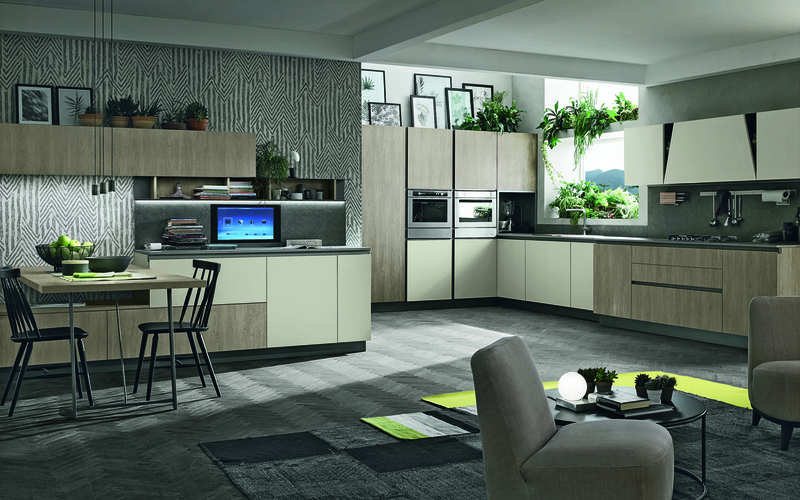 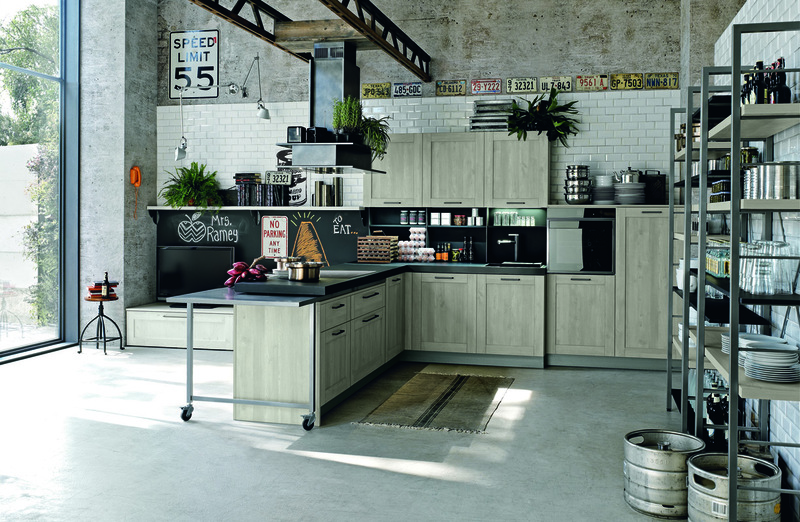 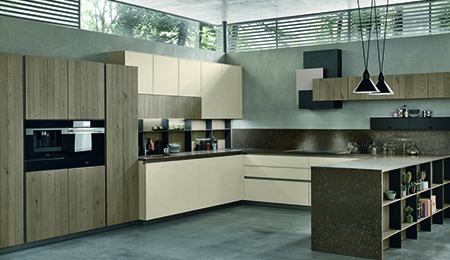 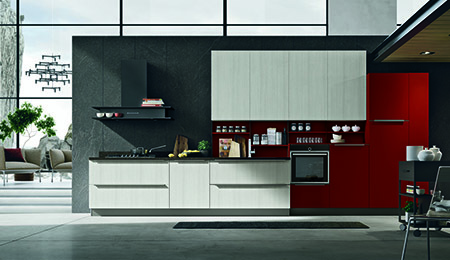 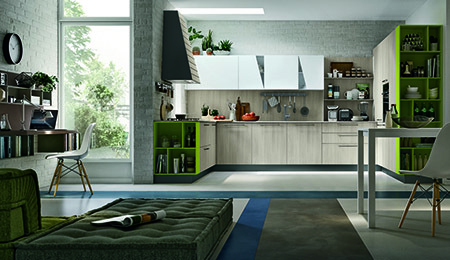 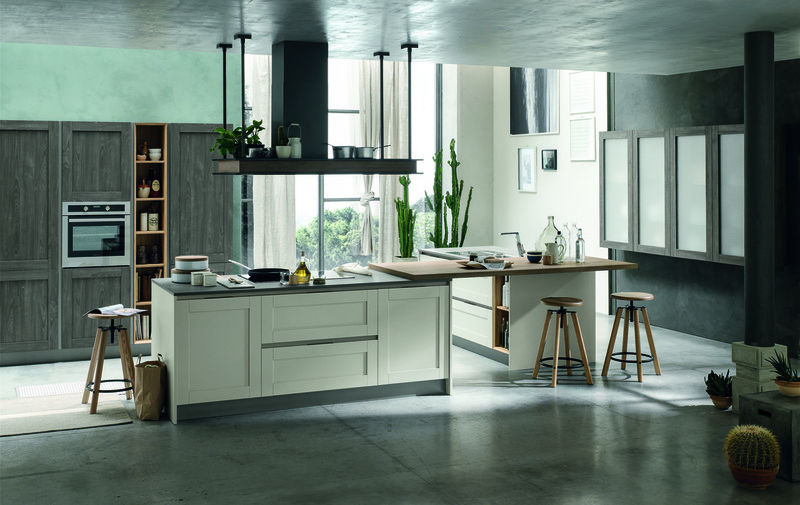 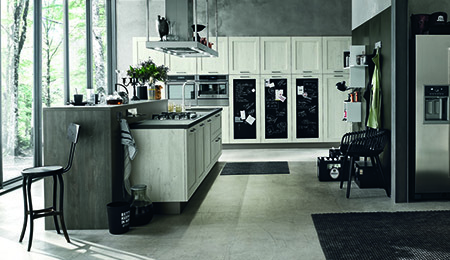 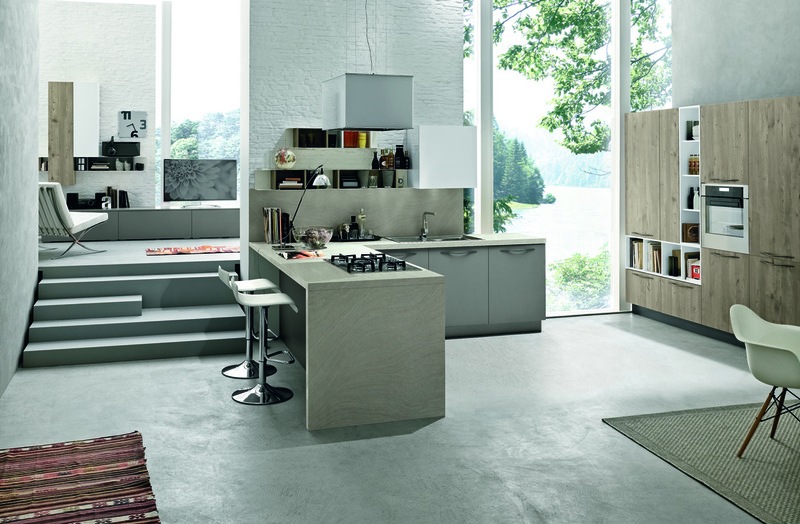 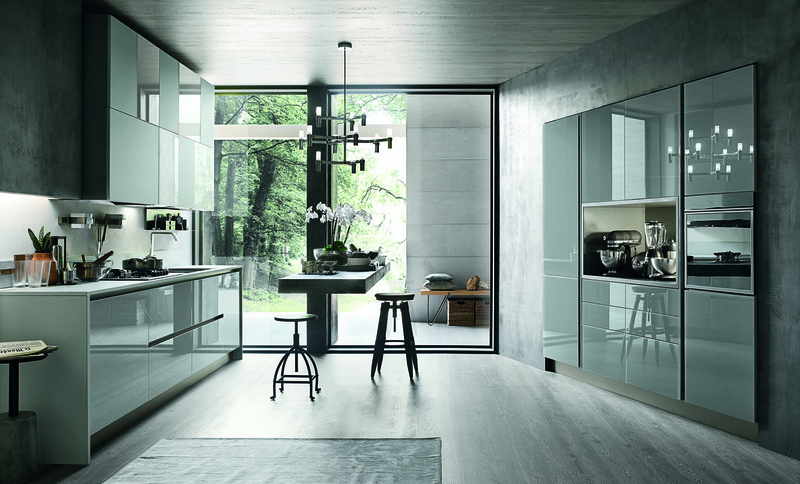 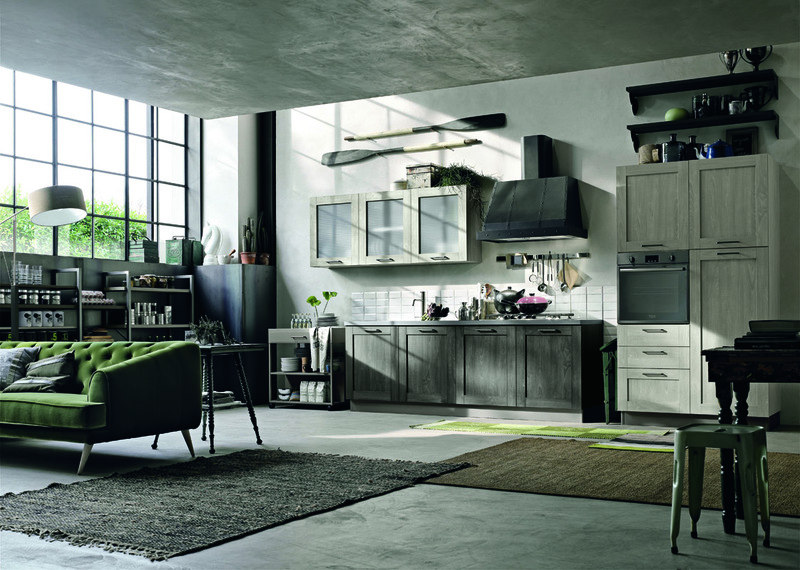 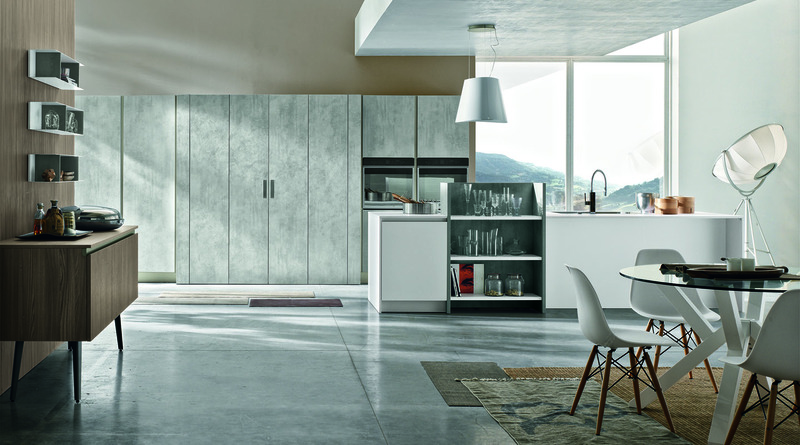 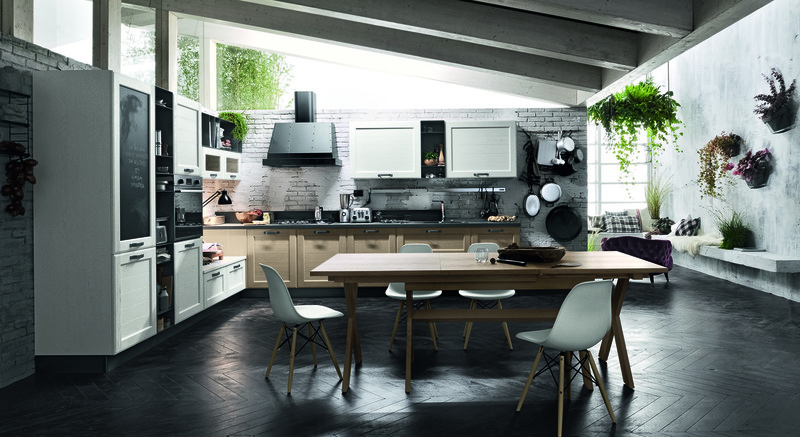 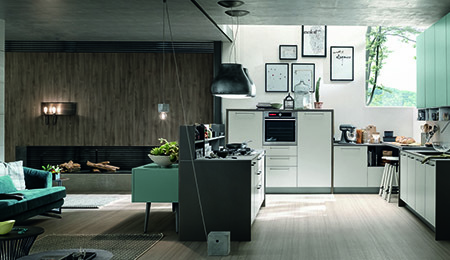 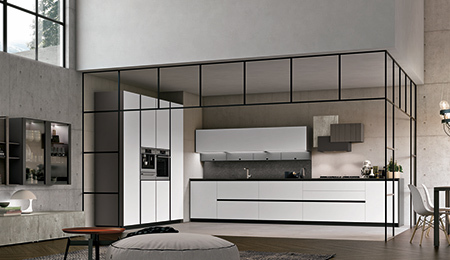 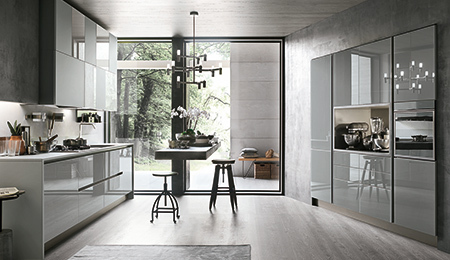 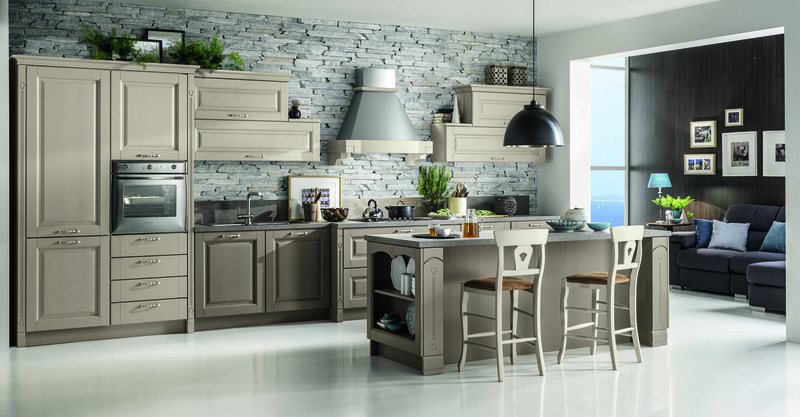 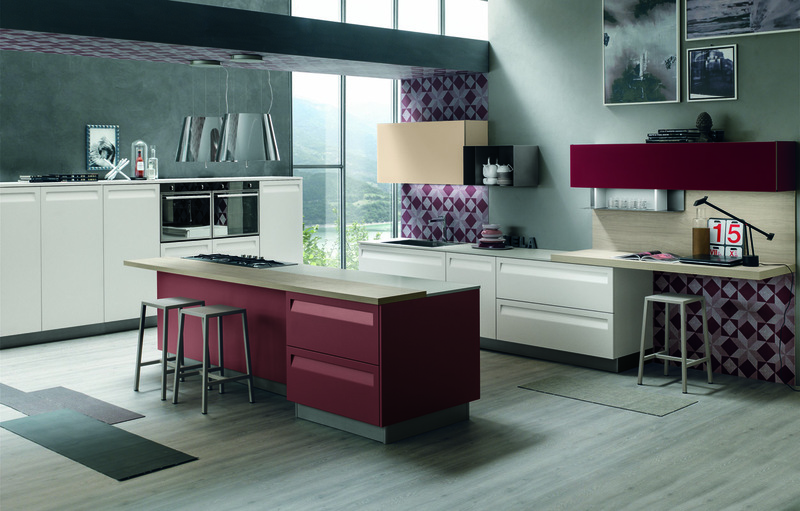 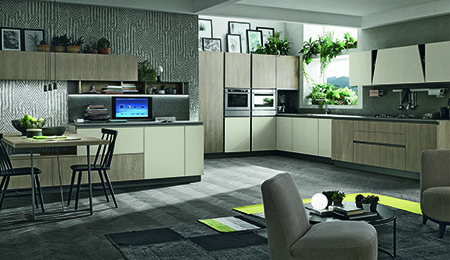 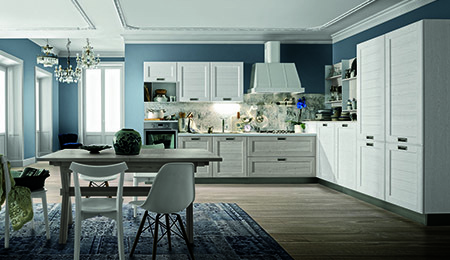 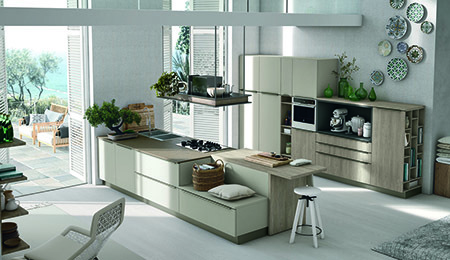 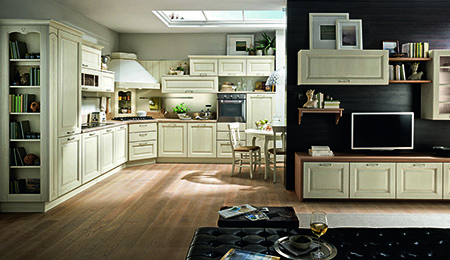 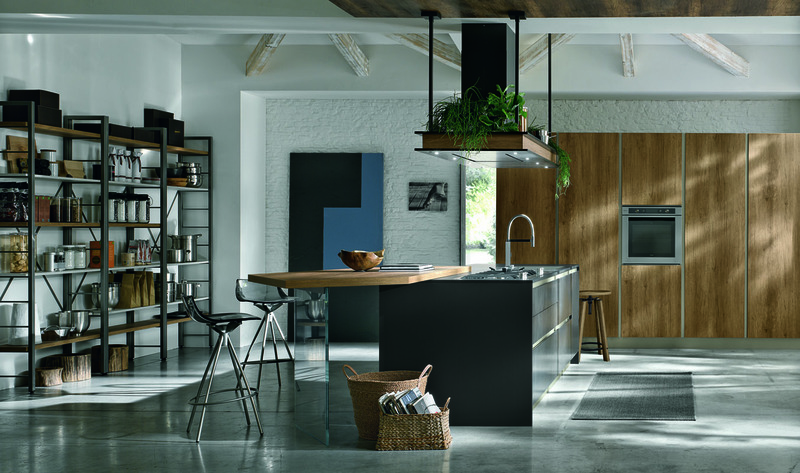 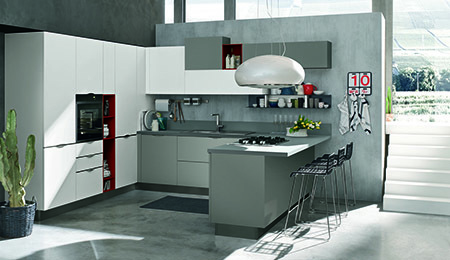 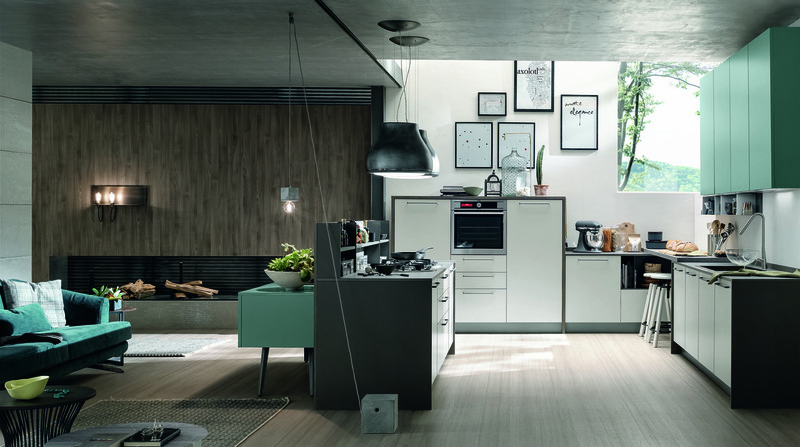 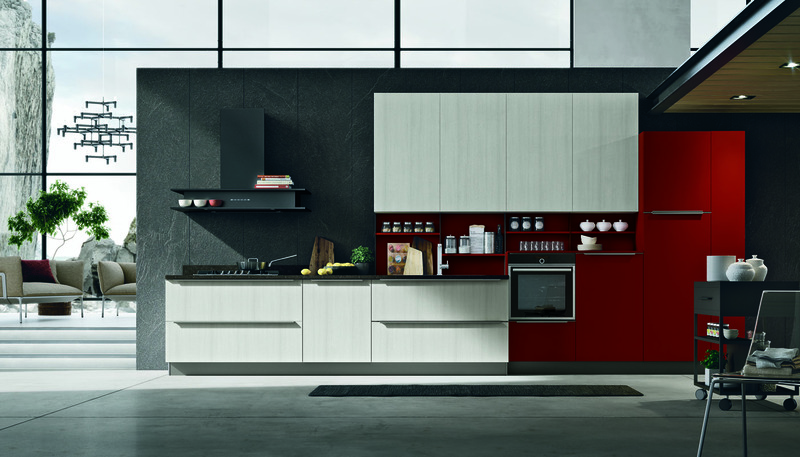 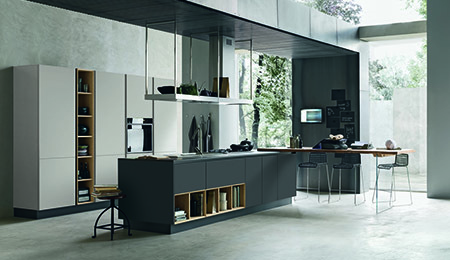 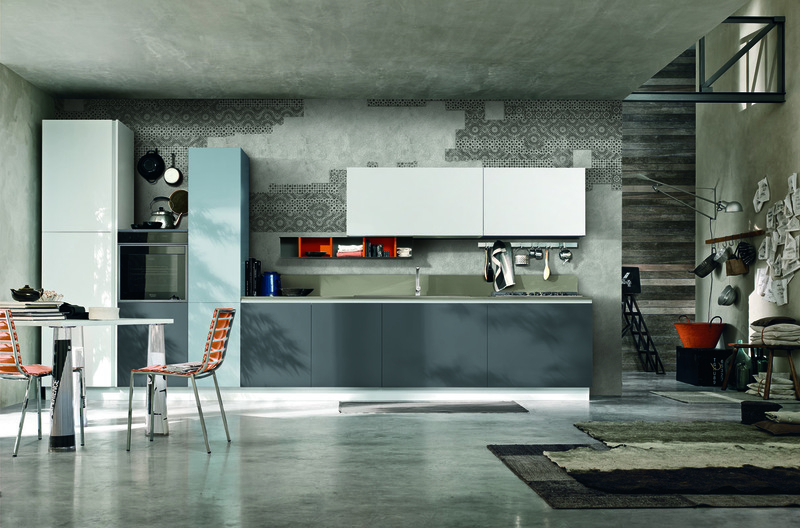 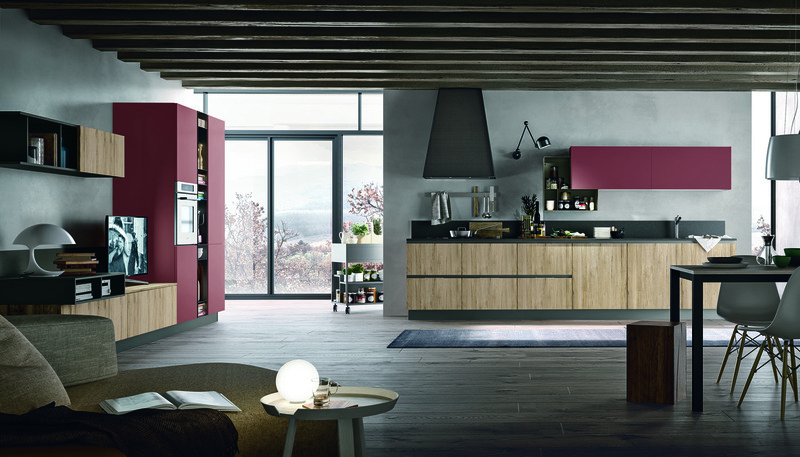 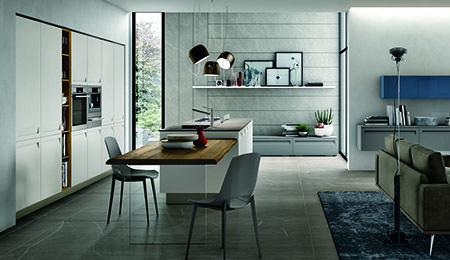 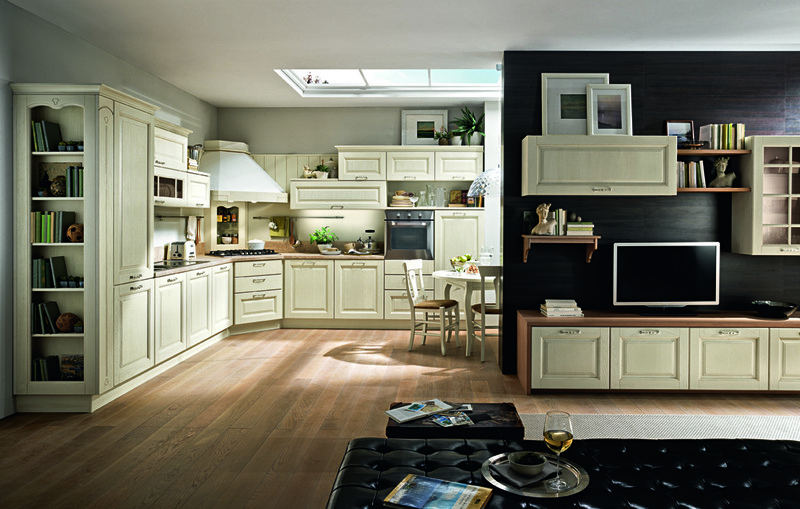 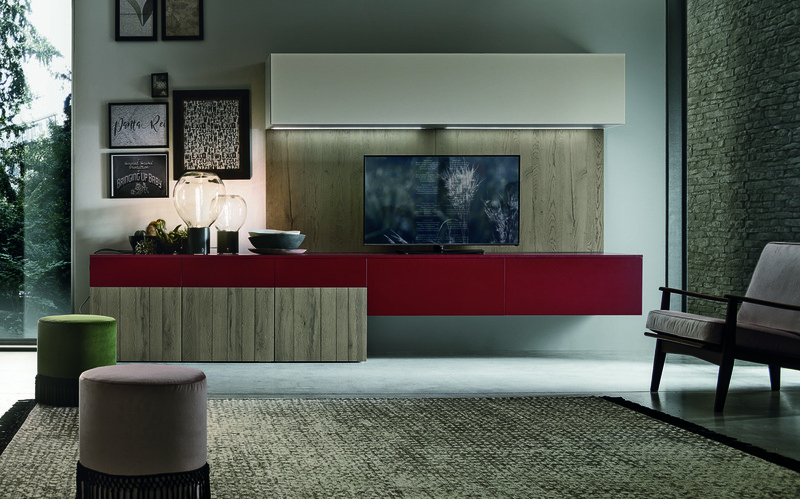 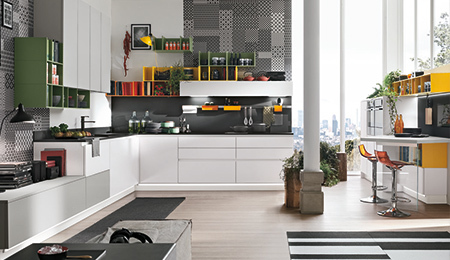 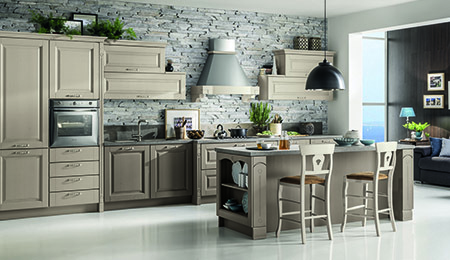 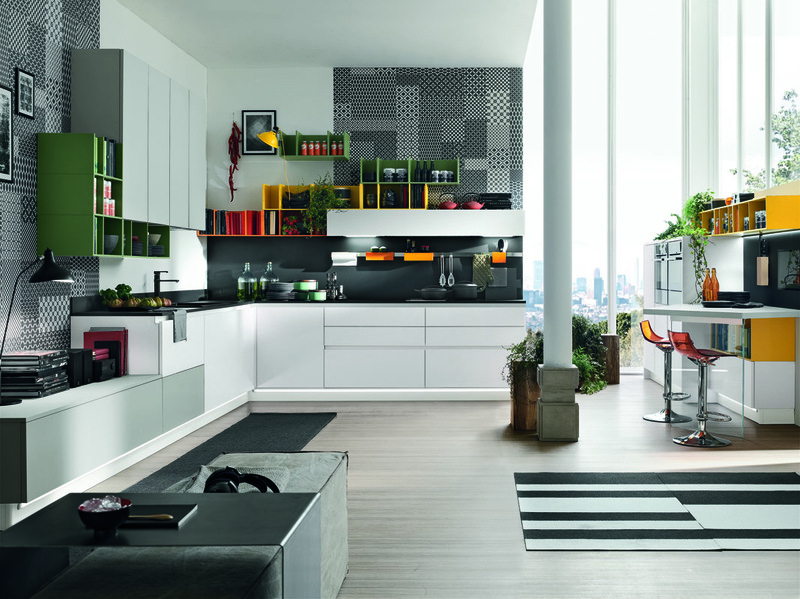 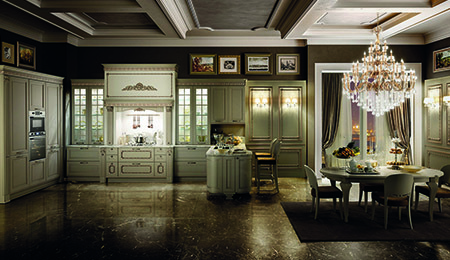 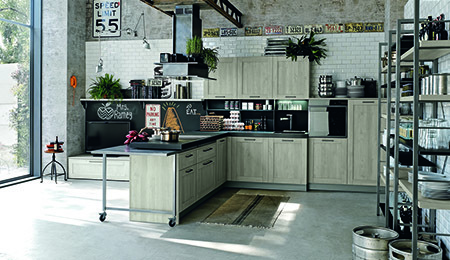 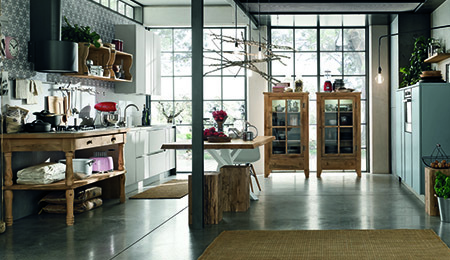 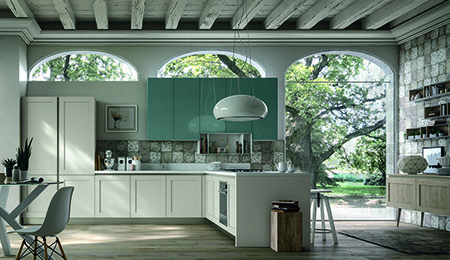 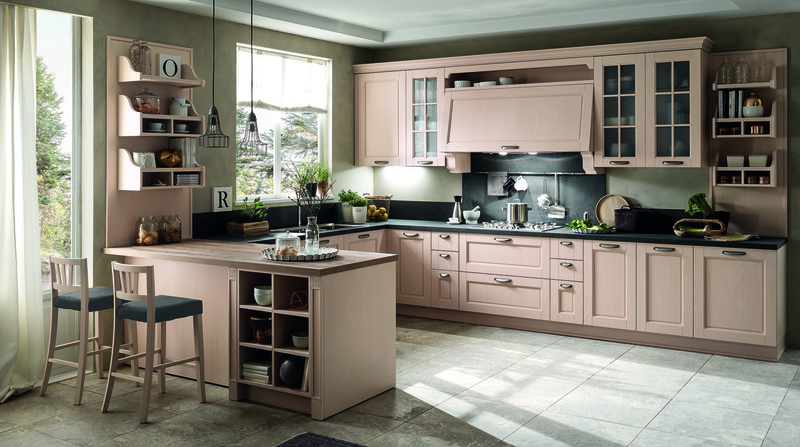 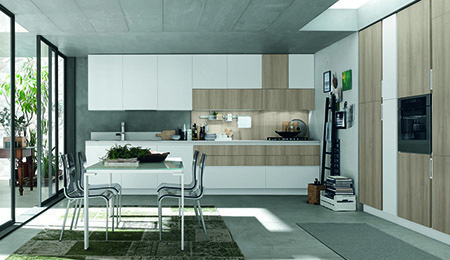 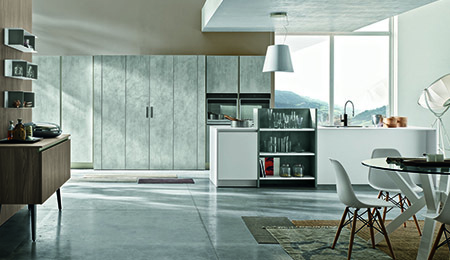 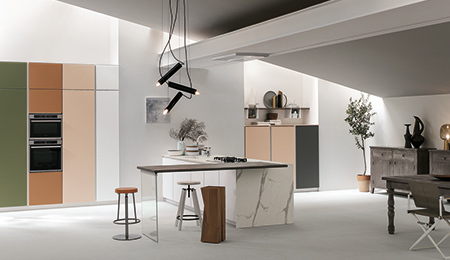 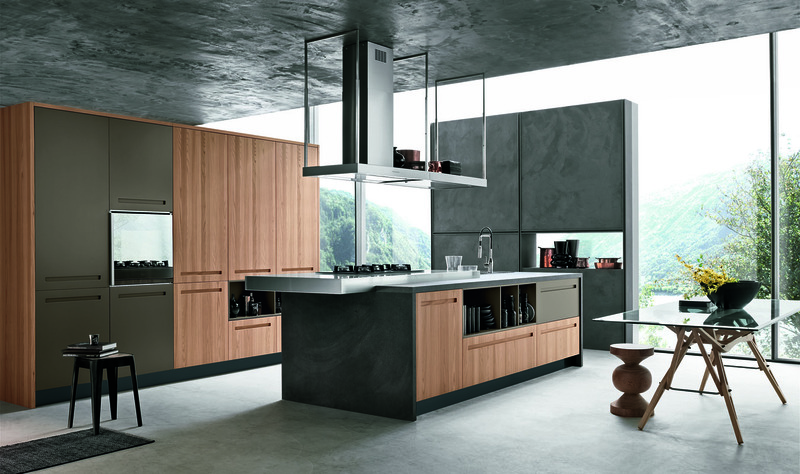 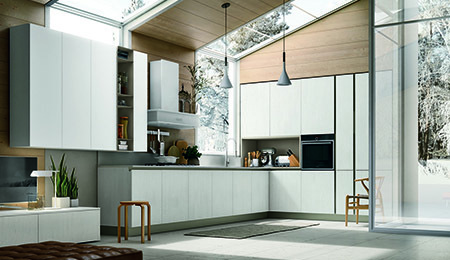 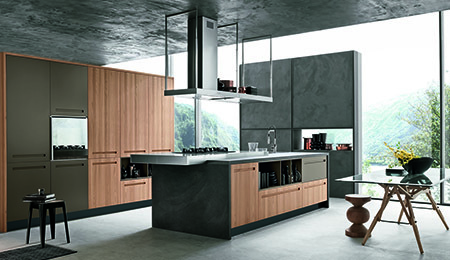 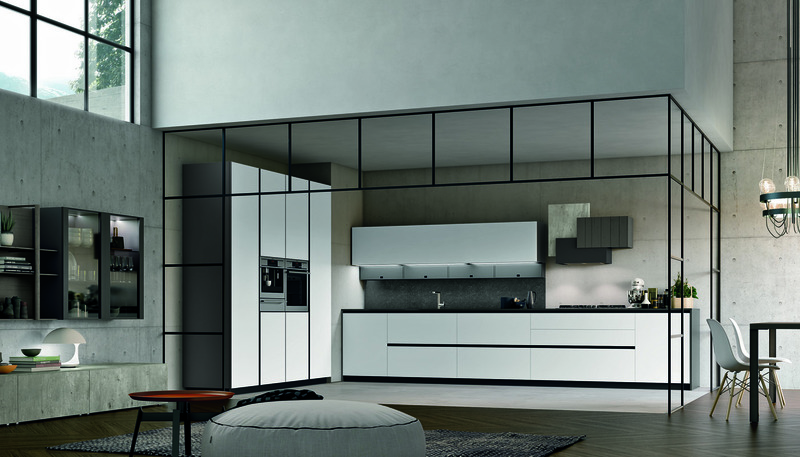 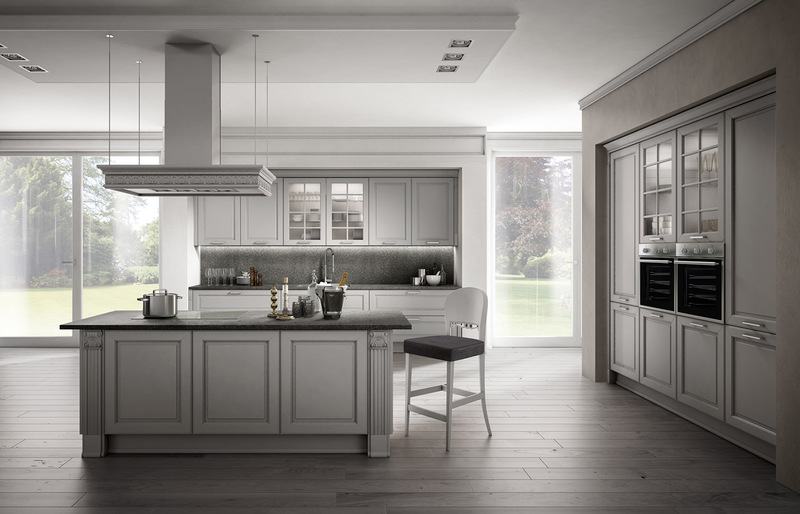 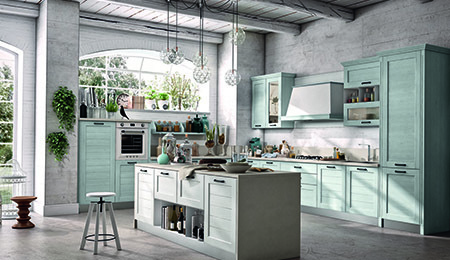 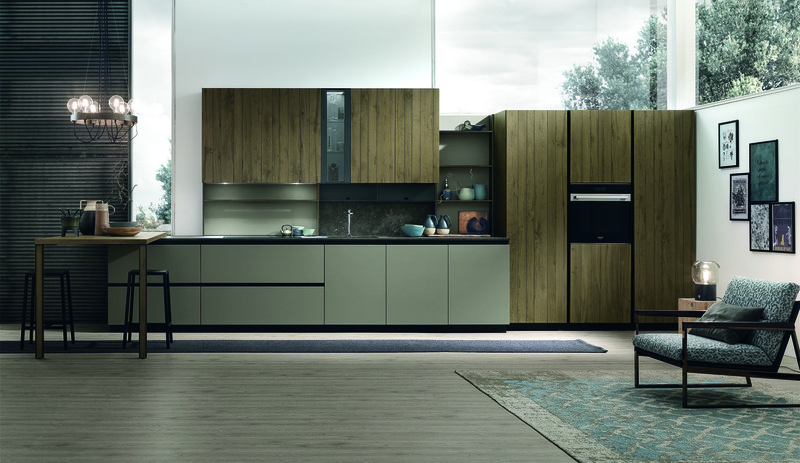 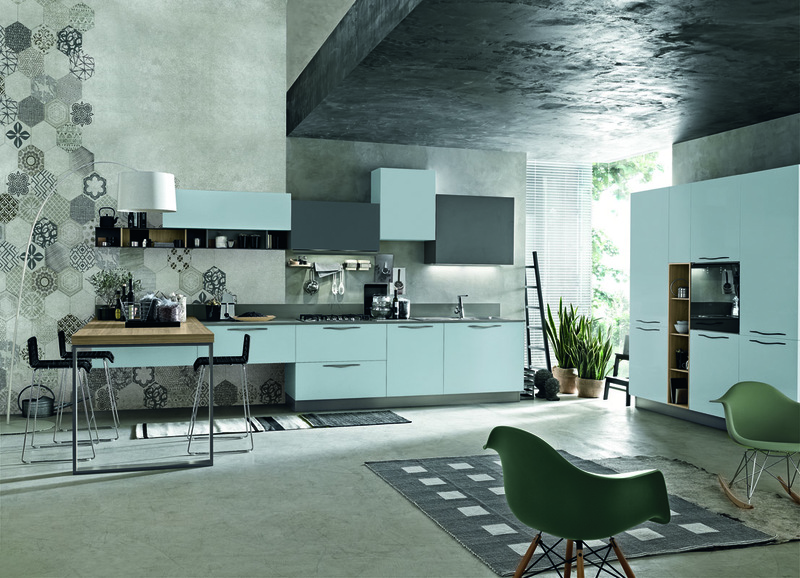 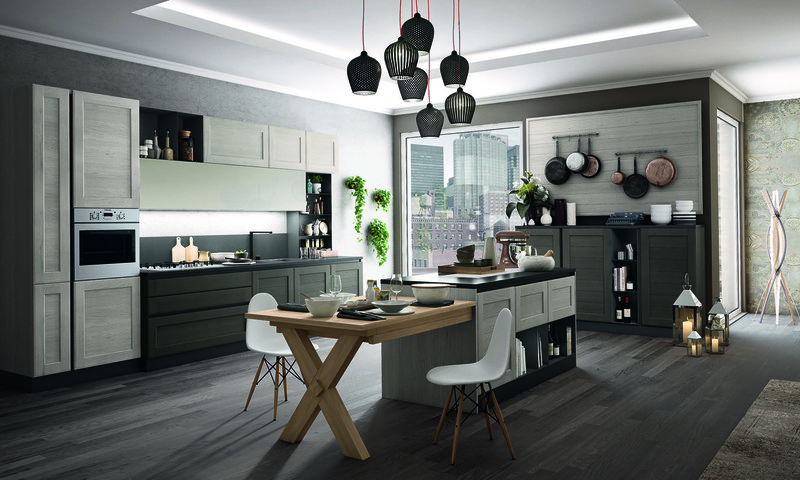 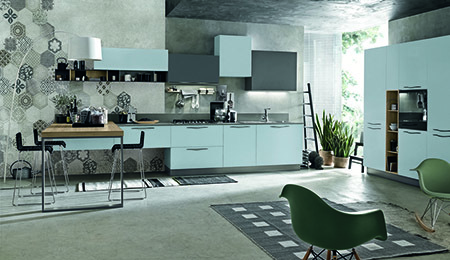 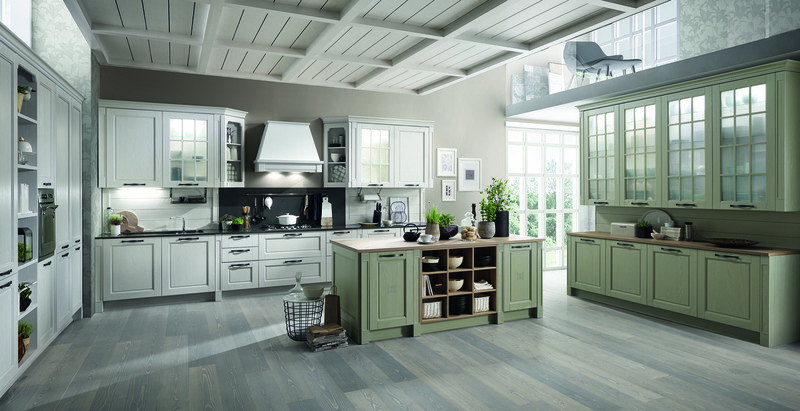 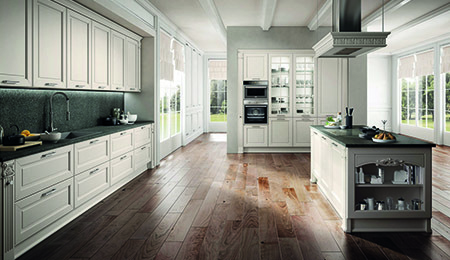 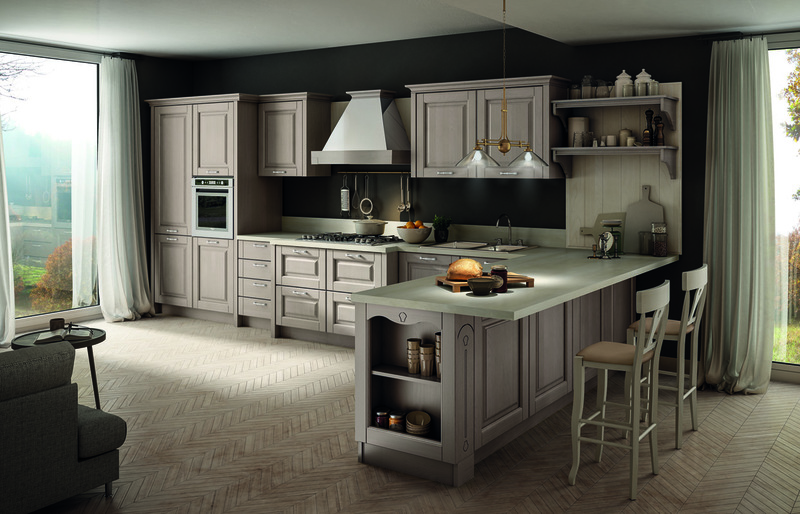 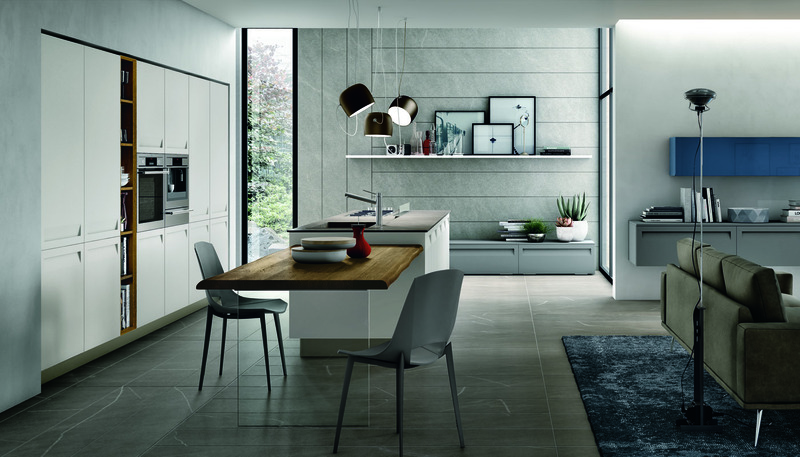 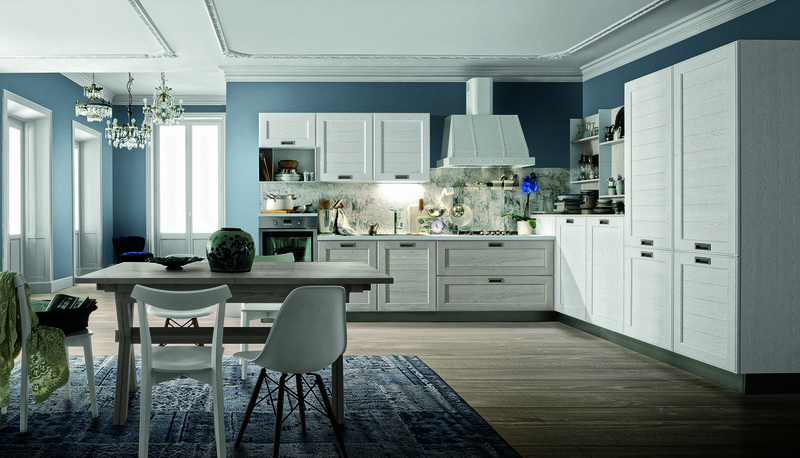 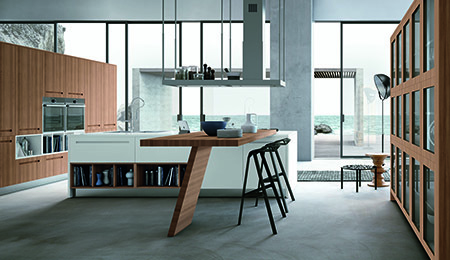 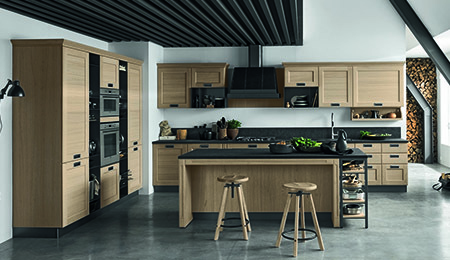 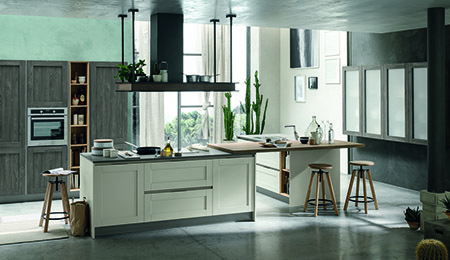 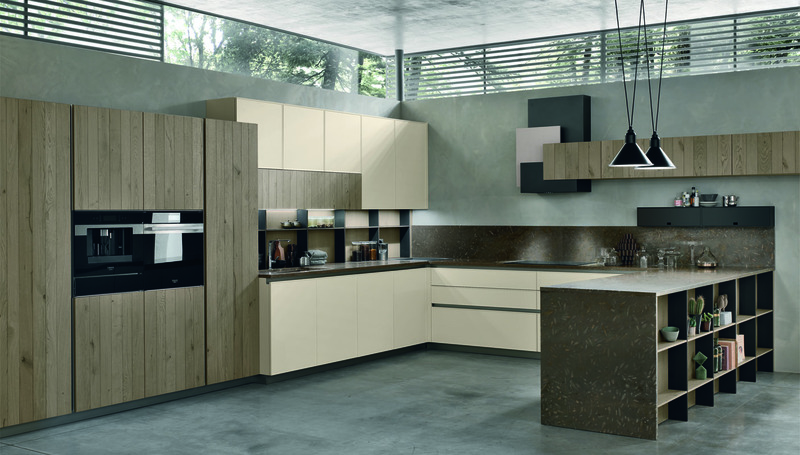 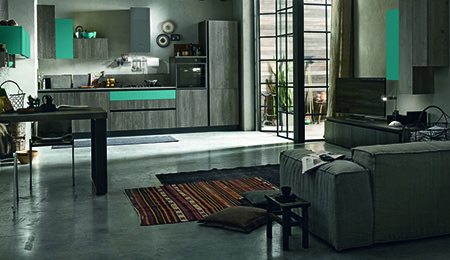 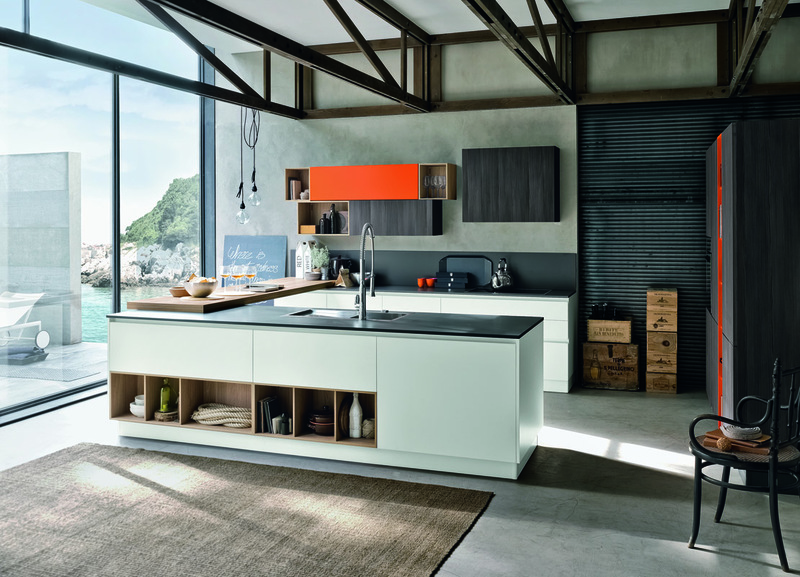 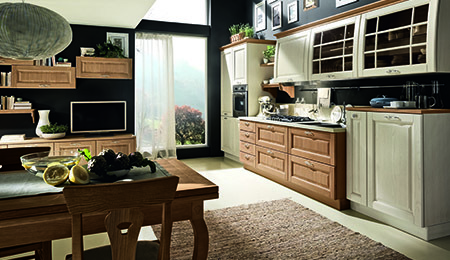 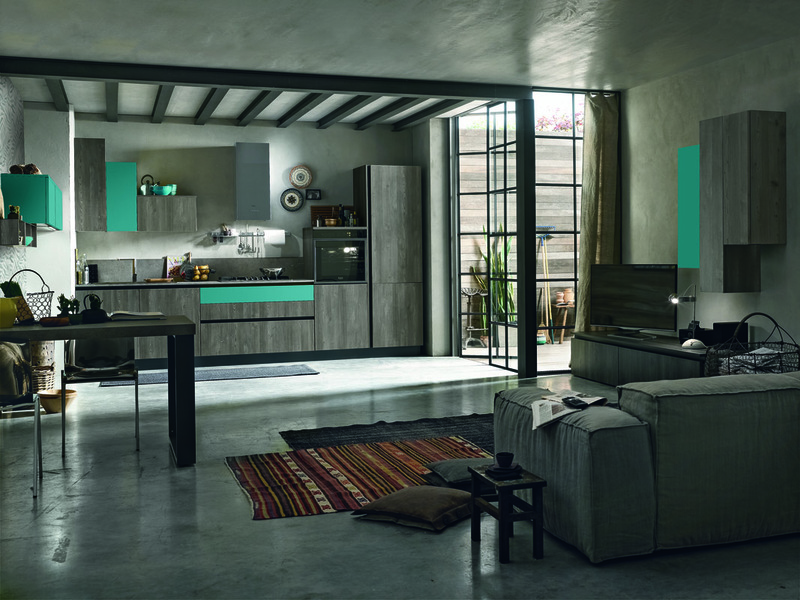 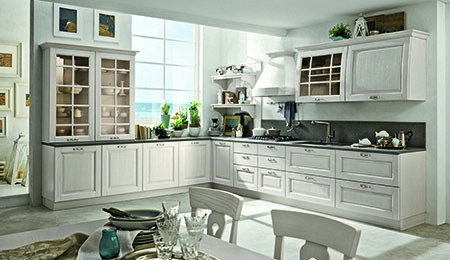 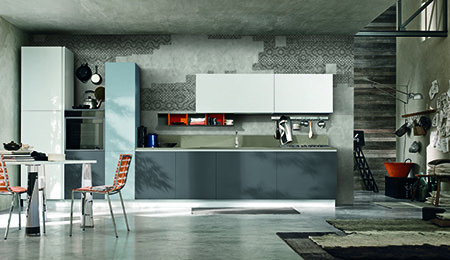 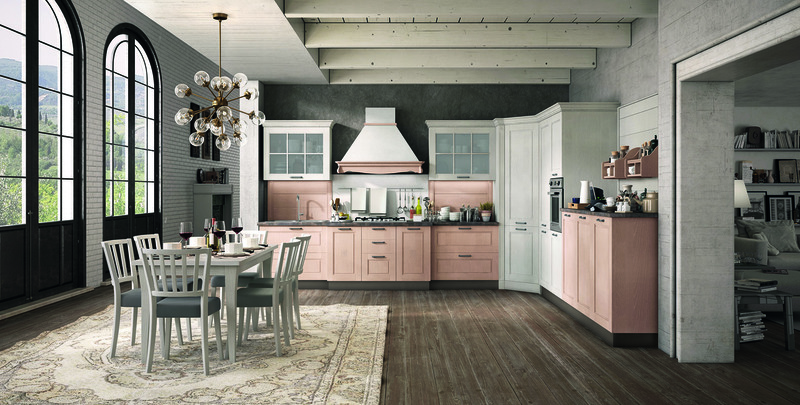 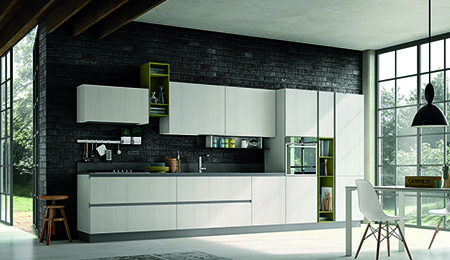 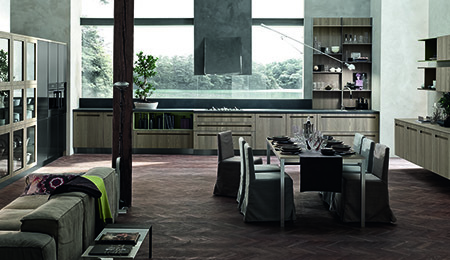 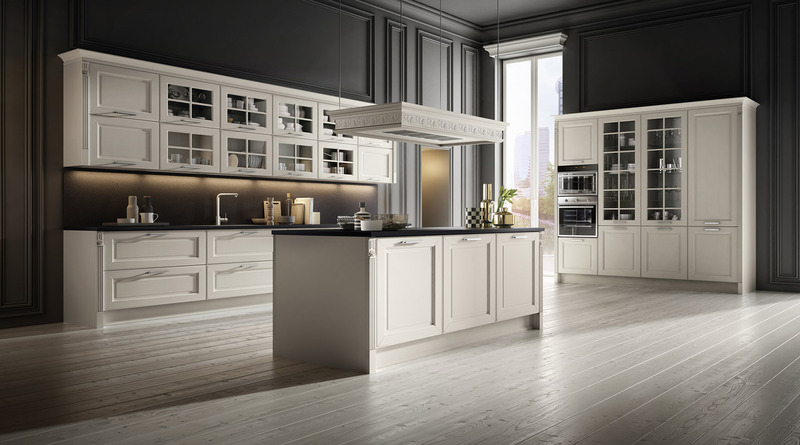 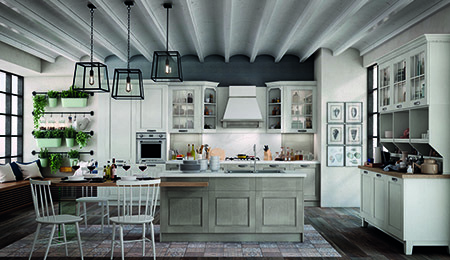 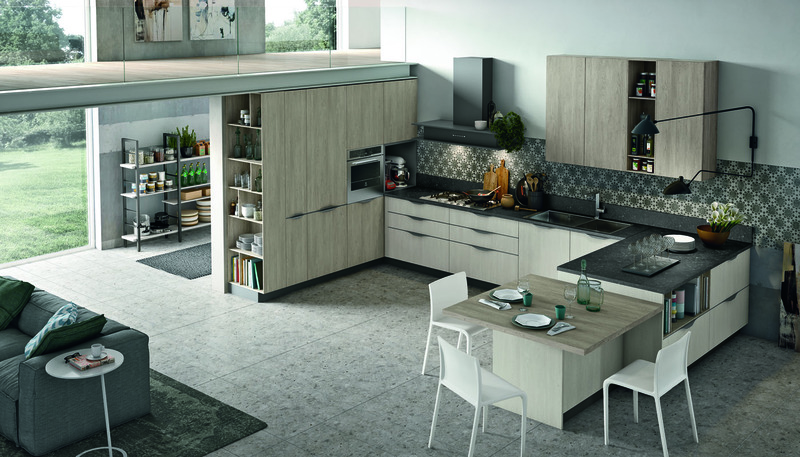 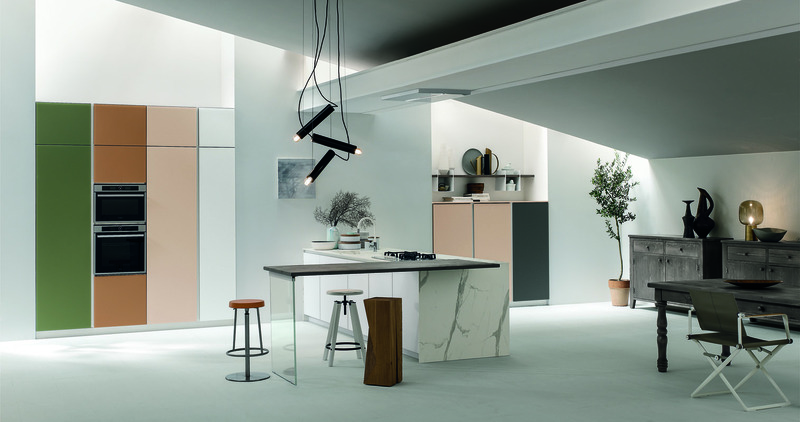 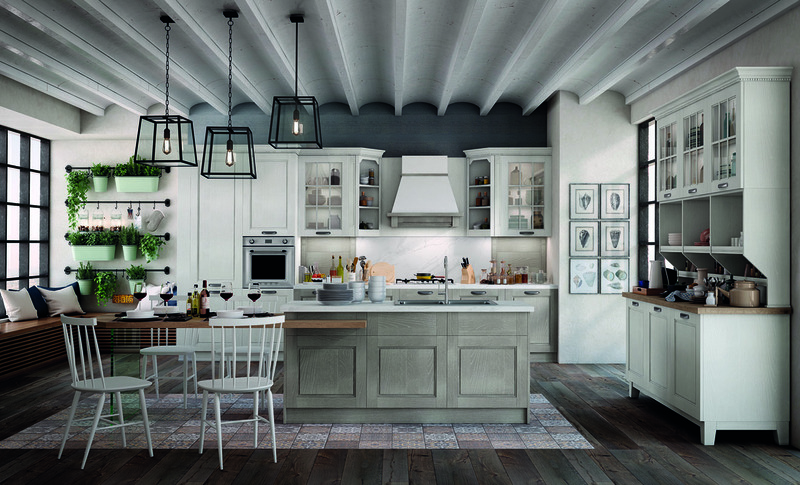 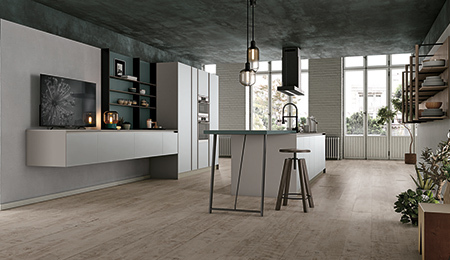 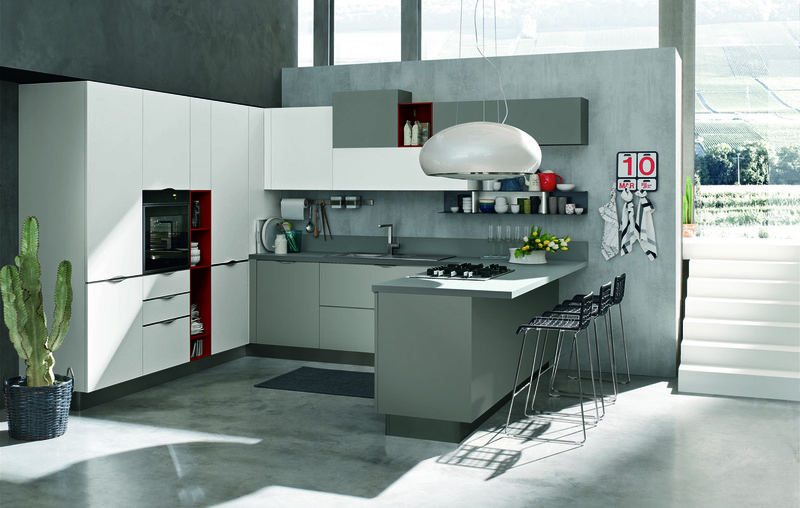 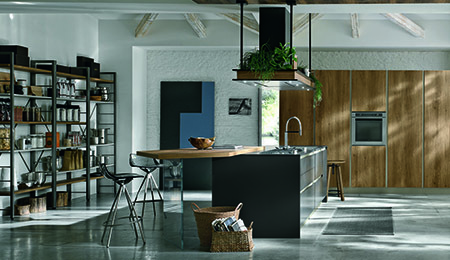 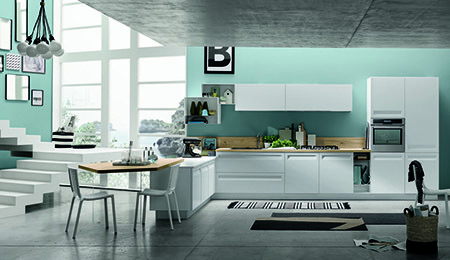 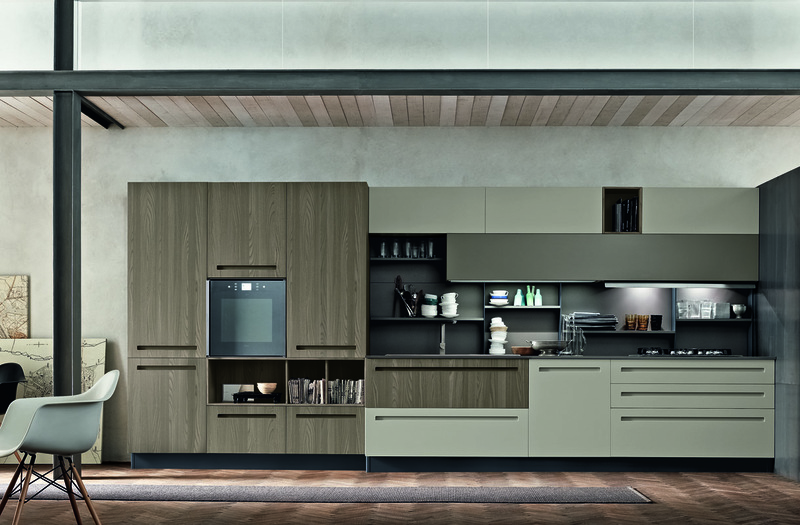 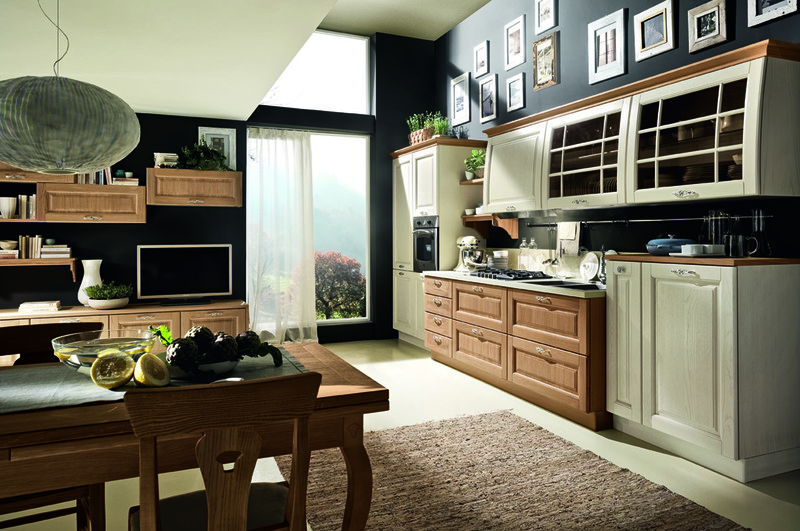 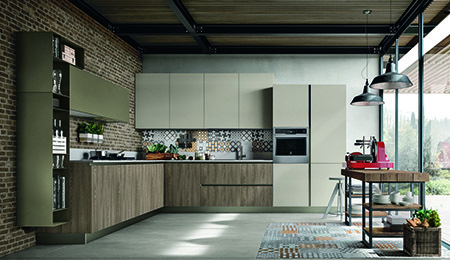 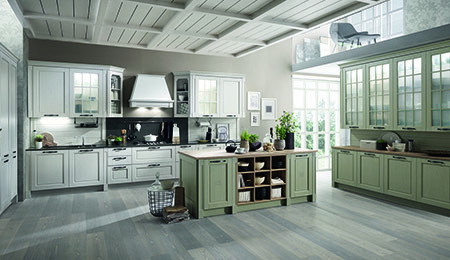 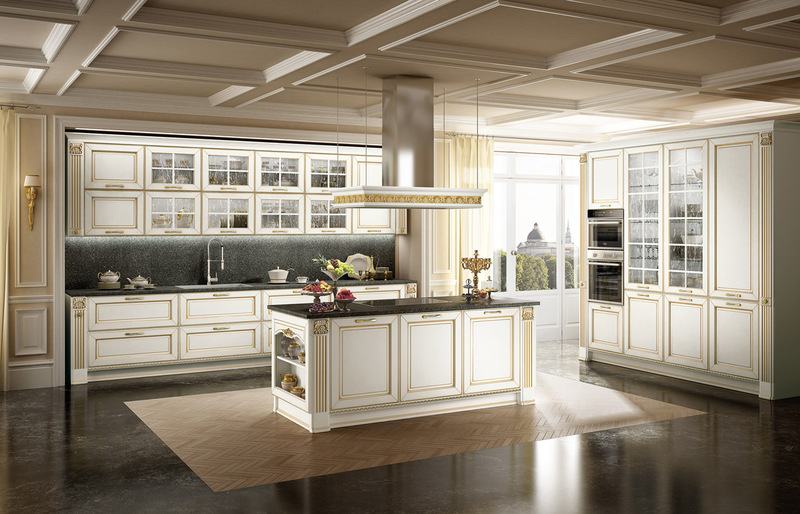 For more information about Stosa Kitchens call German Kitchen Center at (888) 209-5240.